Even if handmade products are no longer as widely used as in the past, the artisans of Le Marche never stopped working and the young generations have the possibility to learn from those who still master the art of creating wonders with their own hands. 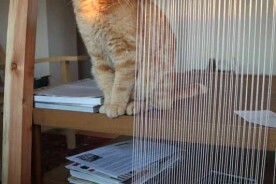 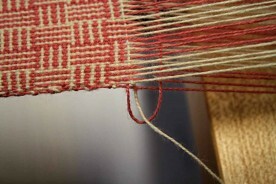 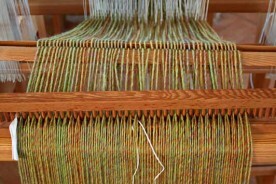 Tradition and modernity coexist in useful and beautiful objects that perfectly unite past and present. 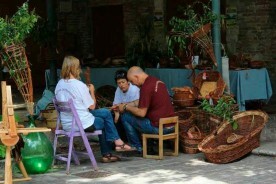 Local associations of young and enthusiastic people work hard to spread the knowledge and gather artisans together. 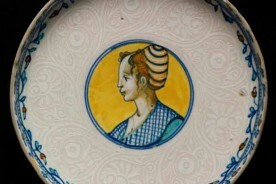 Majolica is the Italian tin-glazed pottery, dating from the Renaissance period, its tradition spread from Tuscany and Central Italy during the XVI Century. 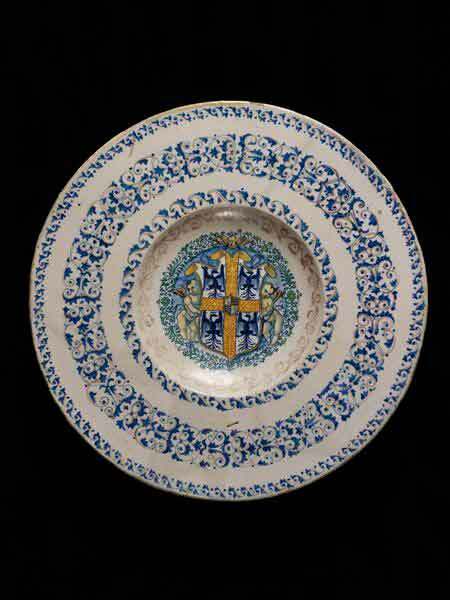 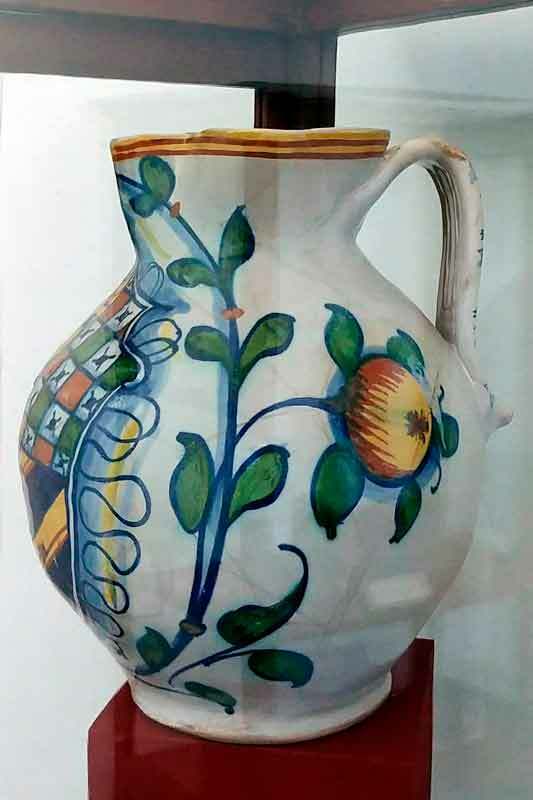 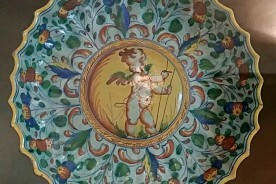 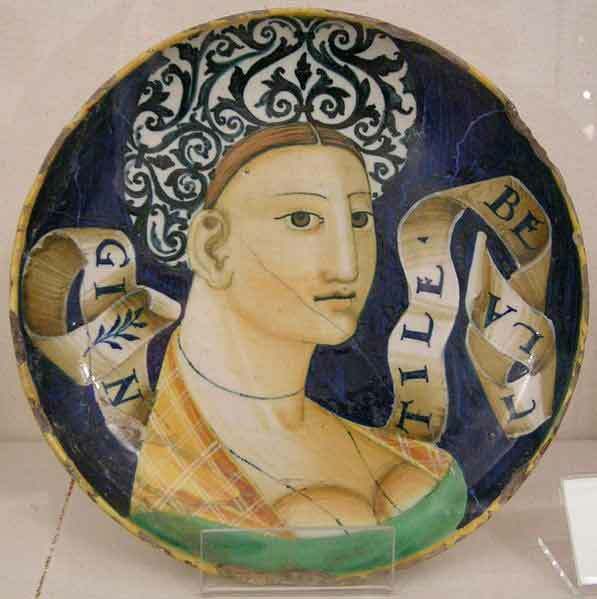 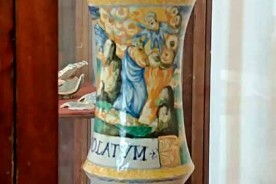 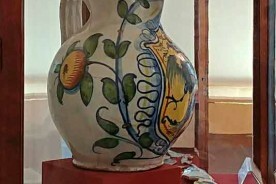 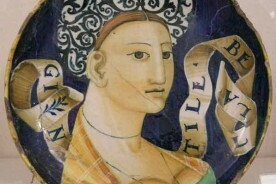 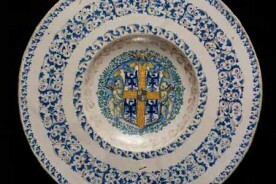 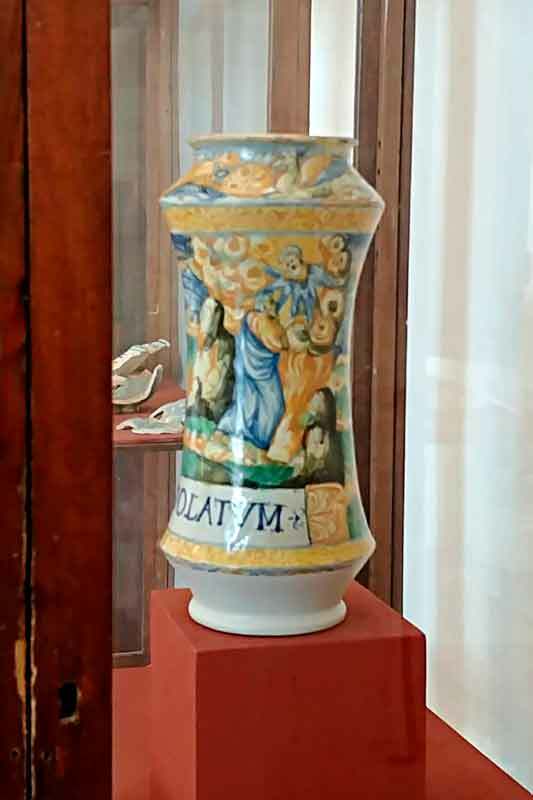 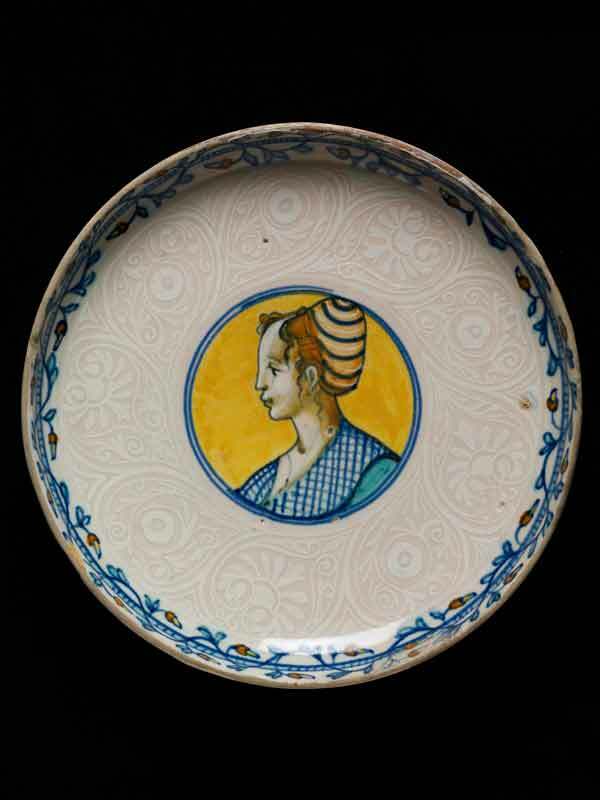 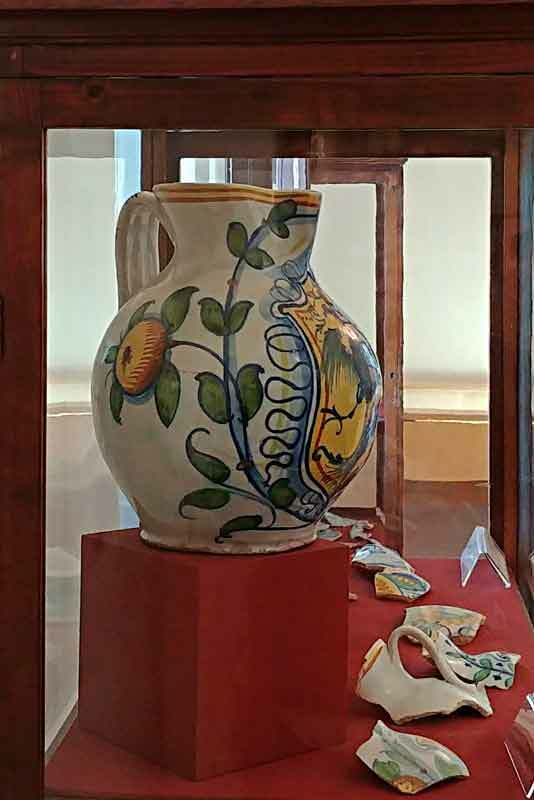 The production or majolica in the area near Valle Nuova was intense and hold in high regard during the Renaissance. 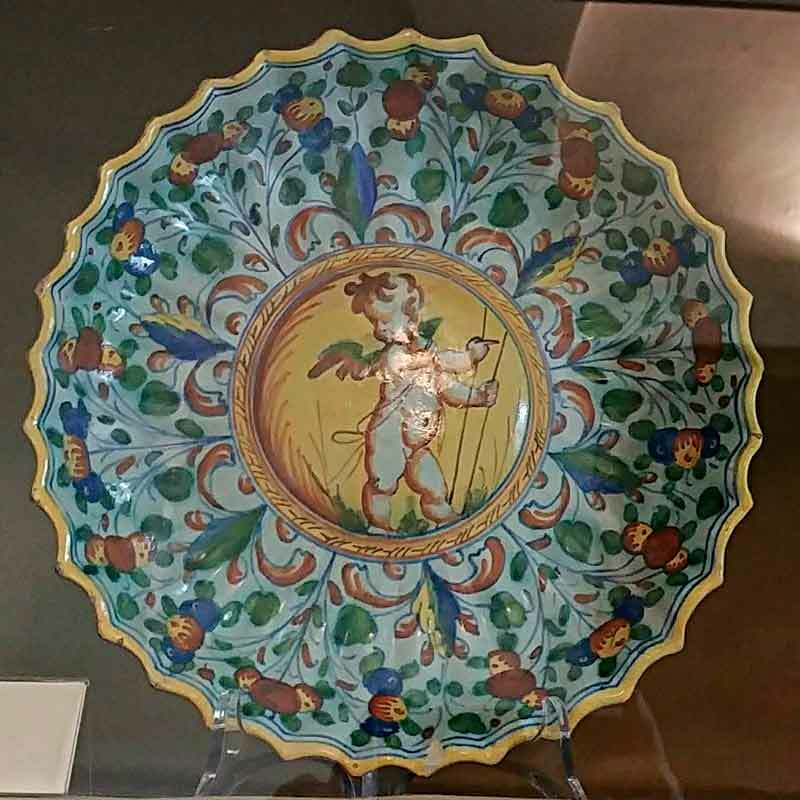 We are surrounded by towns that have an important tradition in majolica making: Urbino, Urbania (Castel Durante), Gubbio and Pesaro. 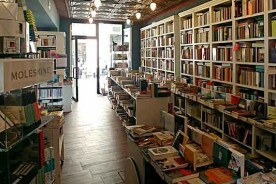 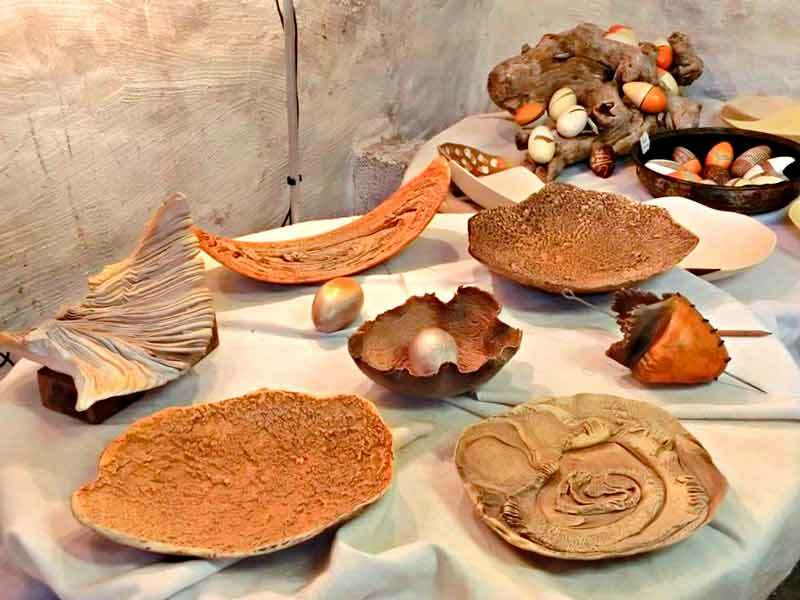 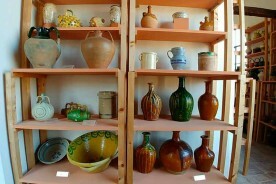 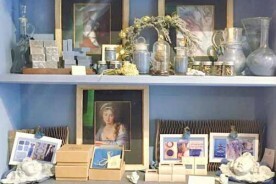 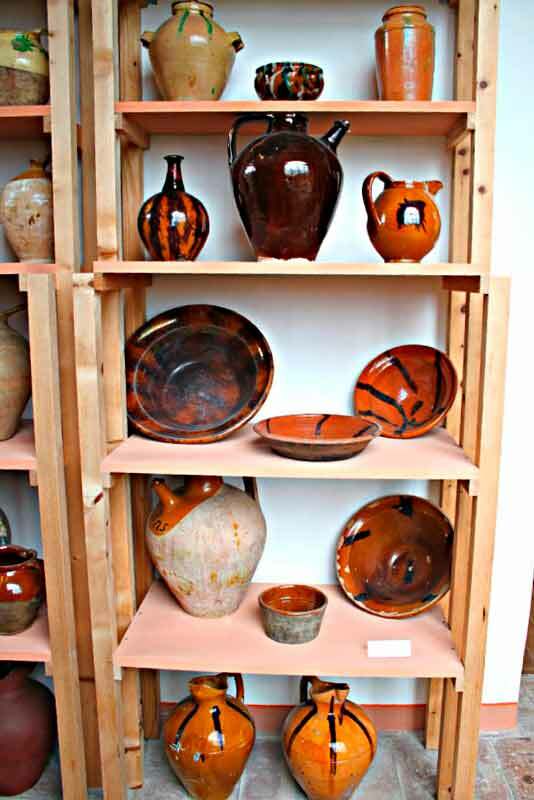 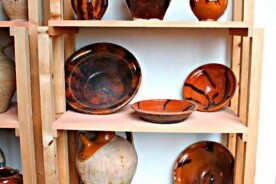 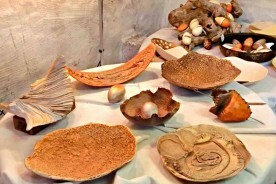 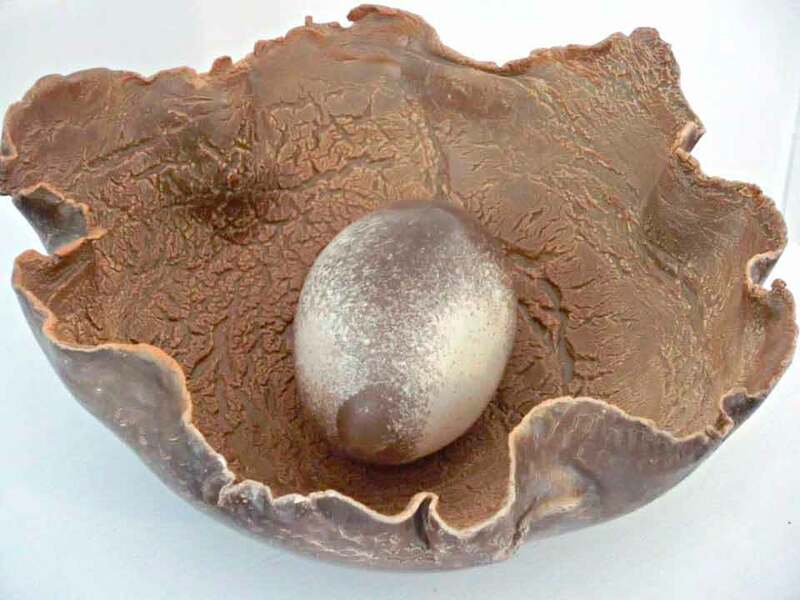 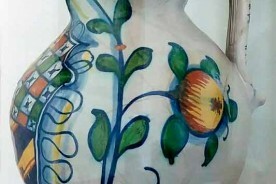 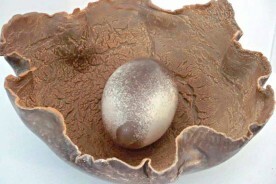 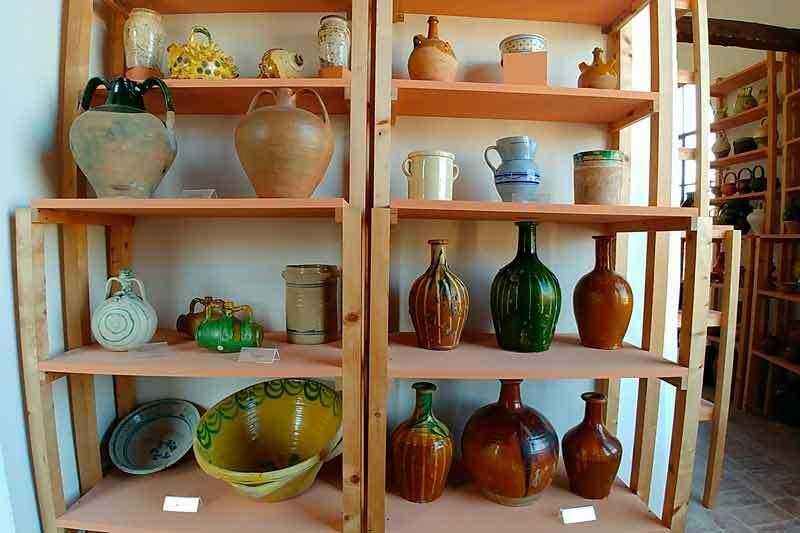 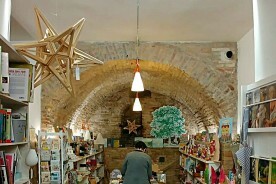 Here you can admire ancient majolica or buy works reproducing old shapes and motifs or pieces of modern design produced with traditional and modern techniques. 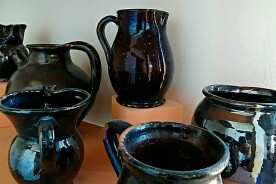 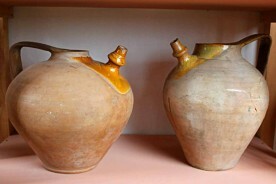 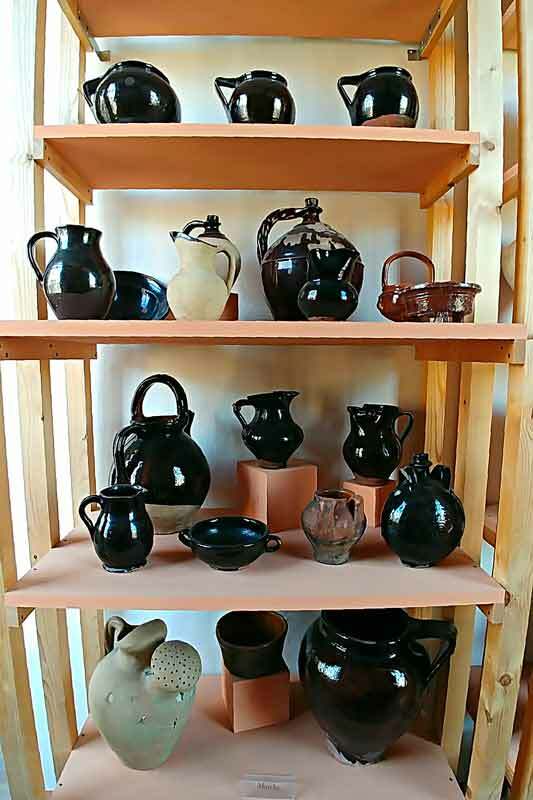 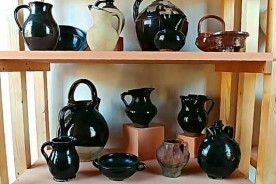 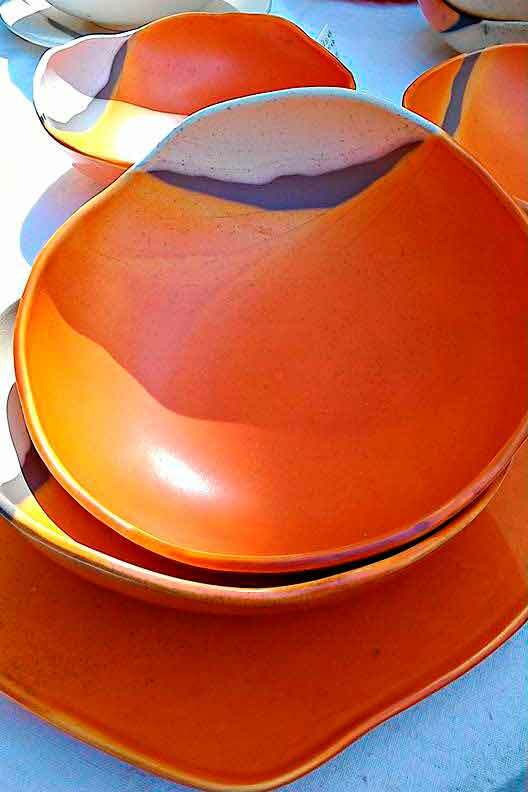 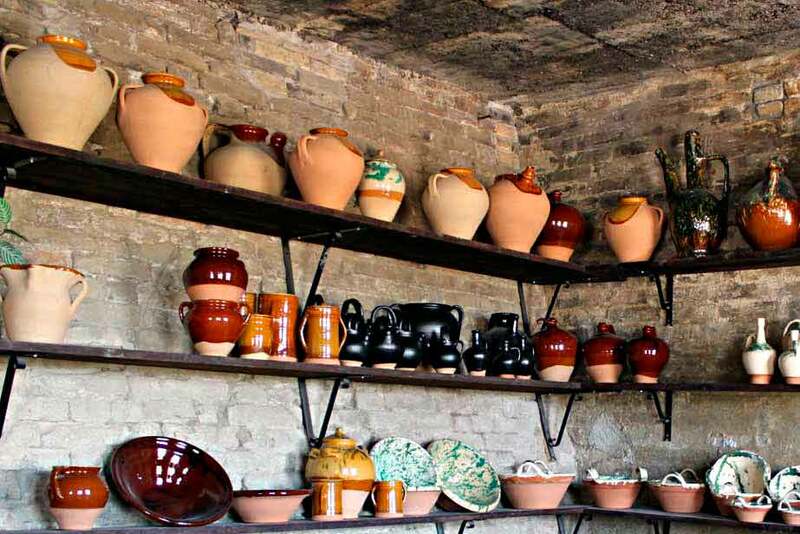 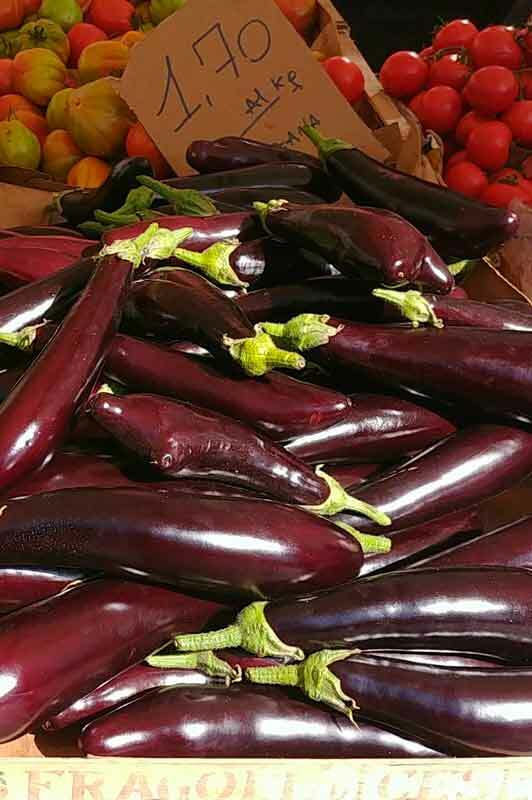 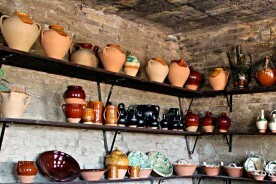 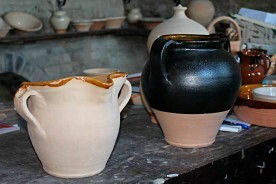 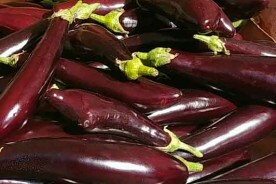 The production of pottery for home use has been common practice in Fratte Rosa for centuries, creating wheel-made pieces with a characteristic aubergine-violet enamel. 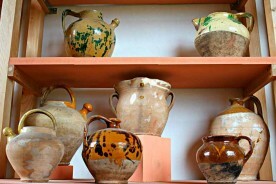 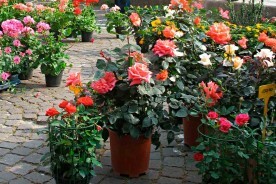 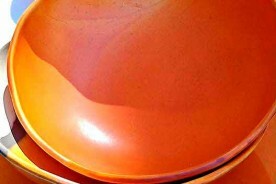 In Fratte Rosa itself and in the surrounding area potters are very active: they reproduce the beautiful traditional shapes and colours, but also innovate by importing new techniques and creating their own. 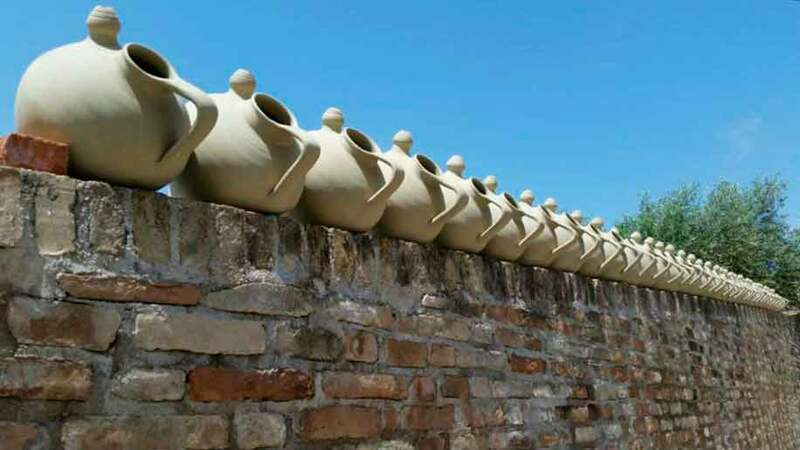 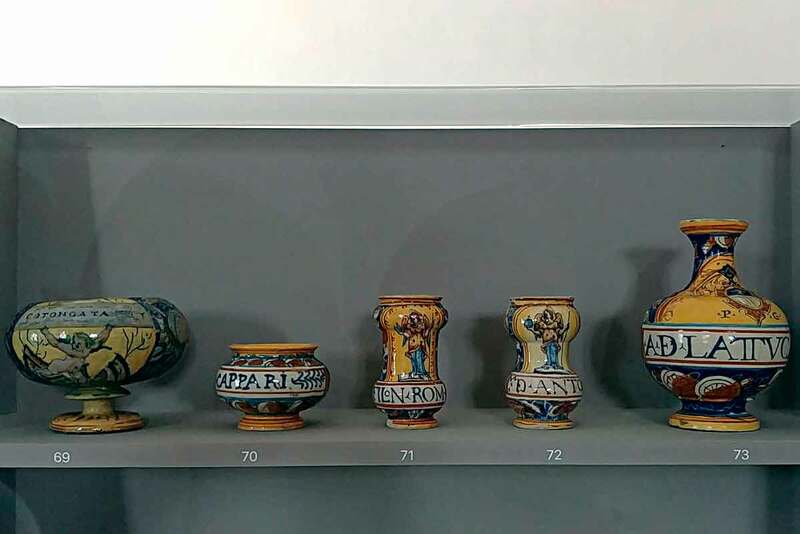 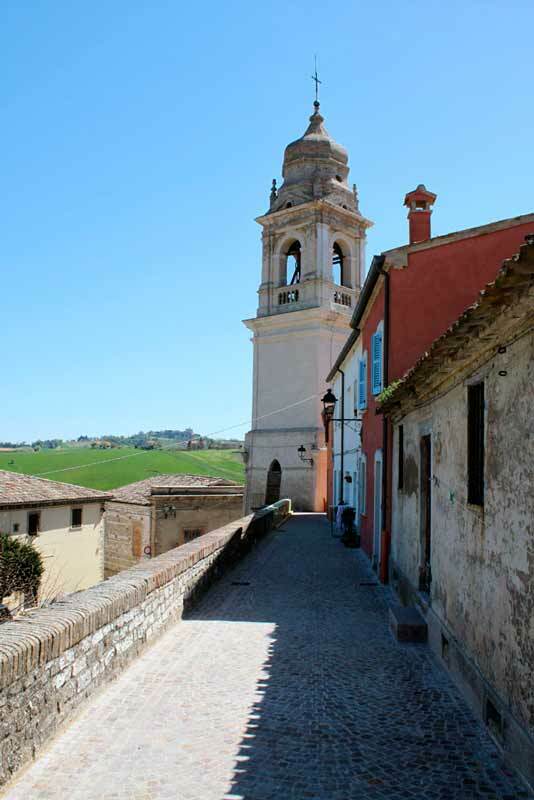 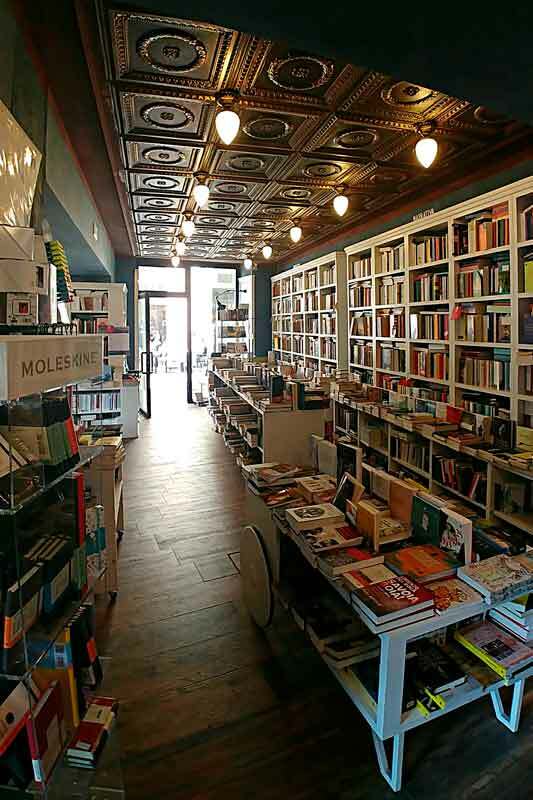 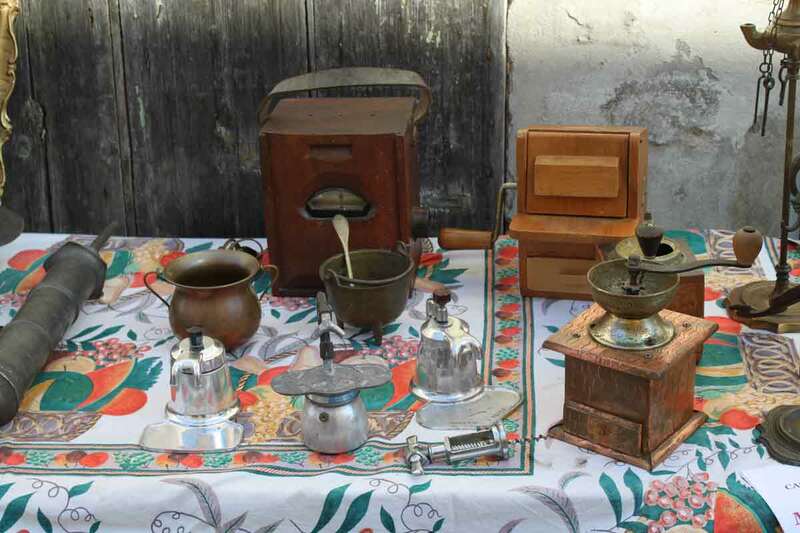 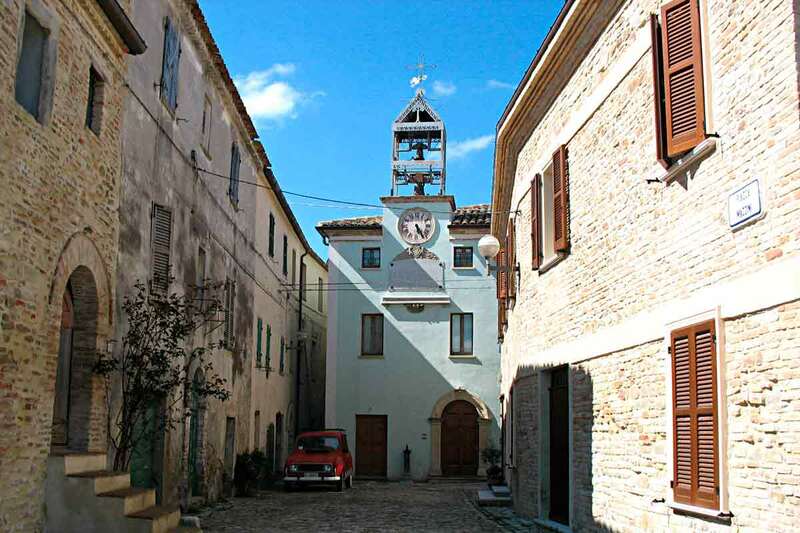 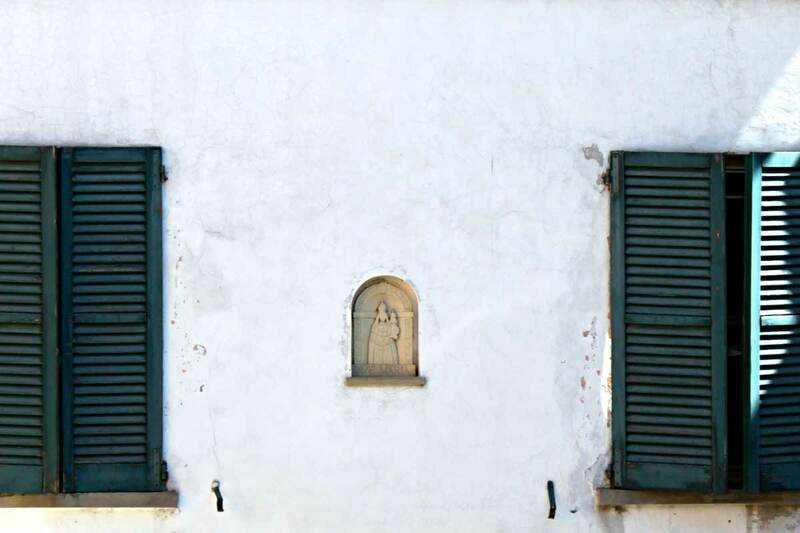 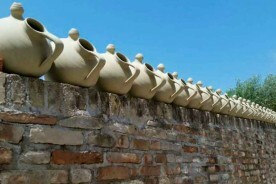 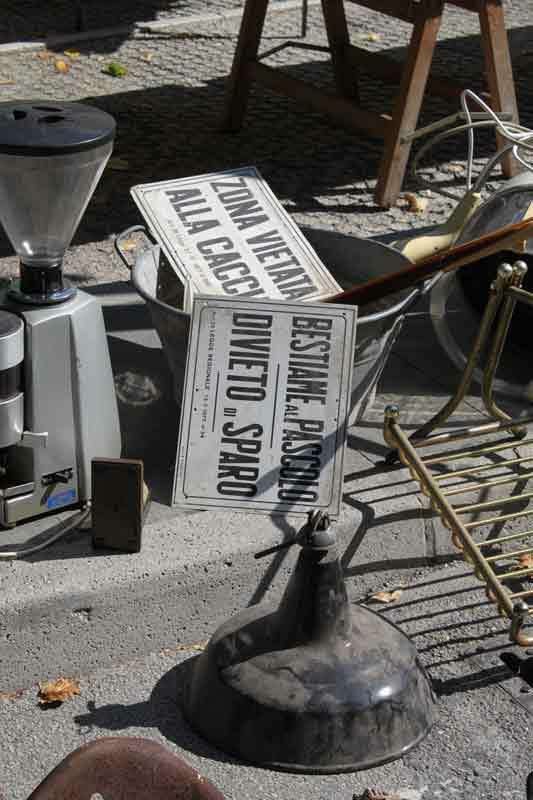 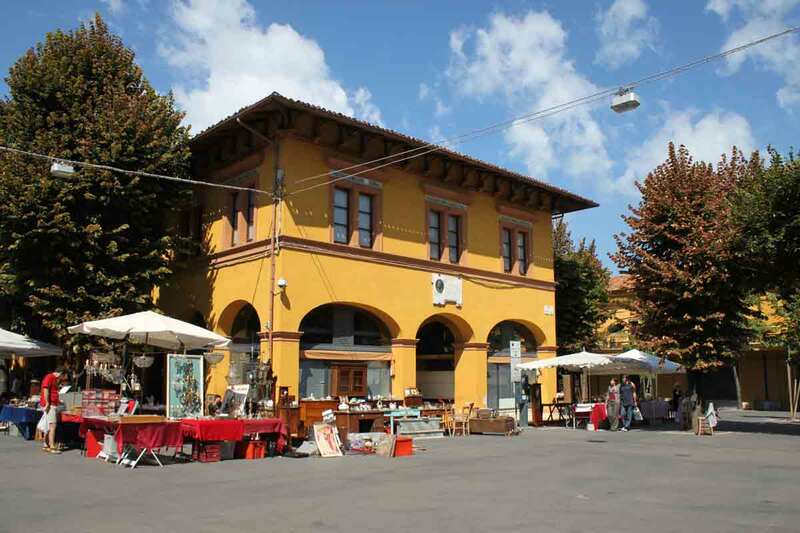 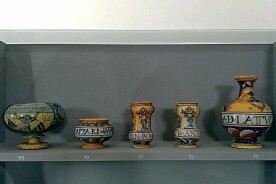 In Urbania you can visit the Maurri-Poggi collection with pieces from the area and all over Italy. 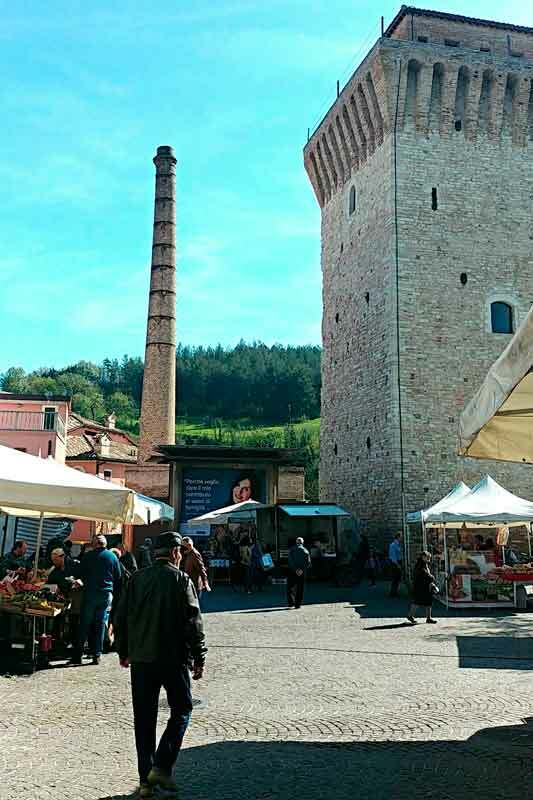 In Fermignano, near Valle Nuova, stands the building that used to be the paper mill of the Ducato di Urbino. 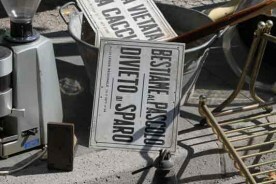 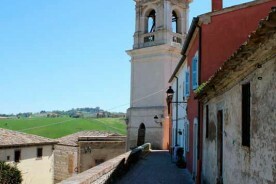 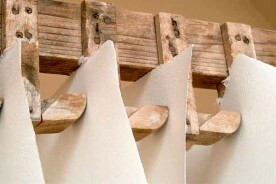 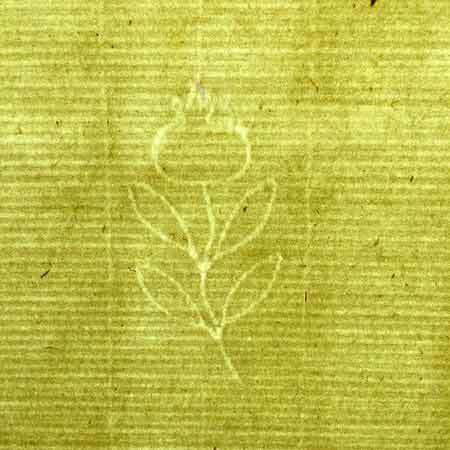 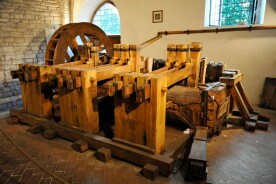 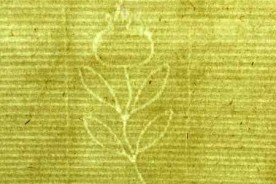 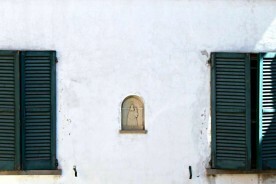 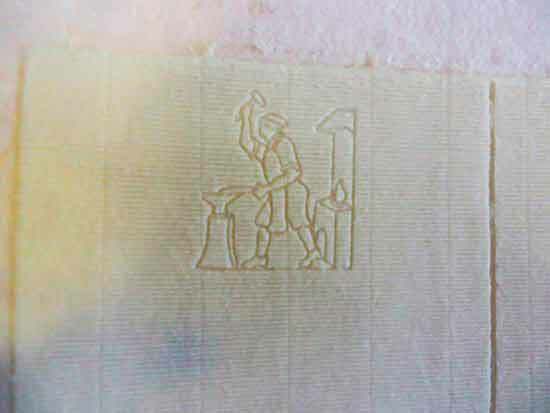 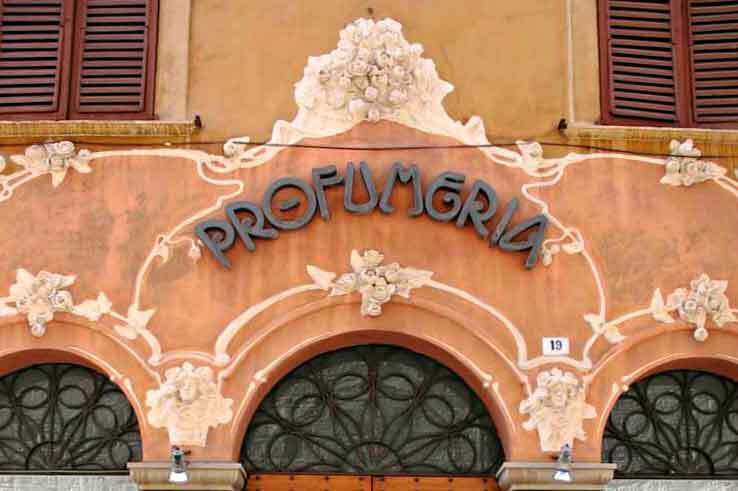 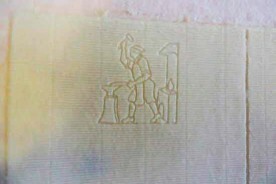 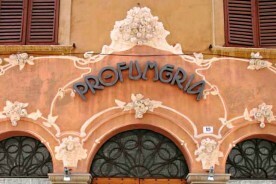 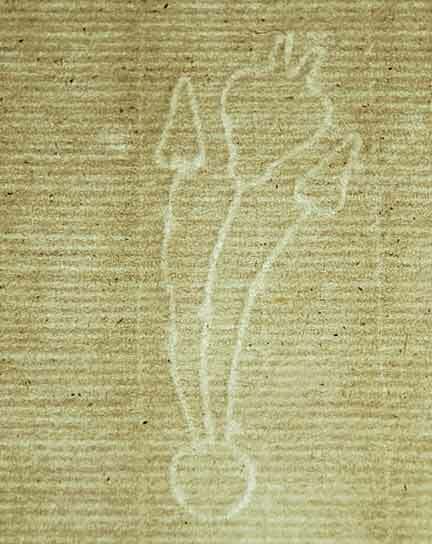 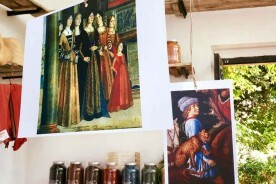 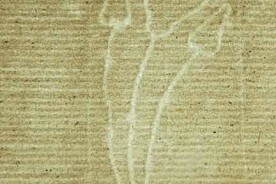 The tradition of paper-making remains in nearby Fabriano where the watermark technique was first used in the XIII century. 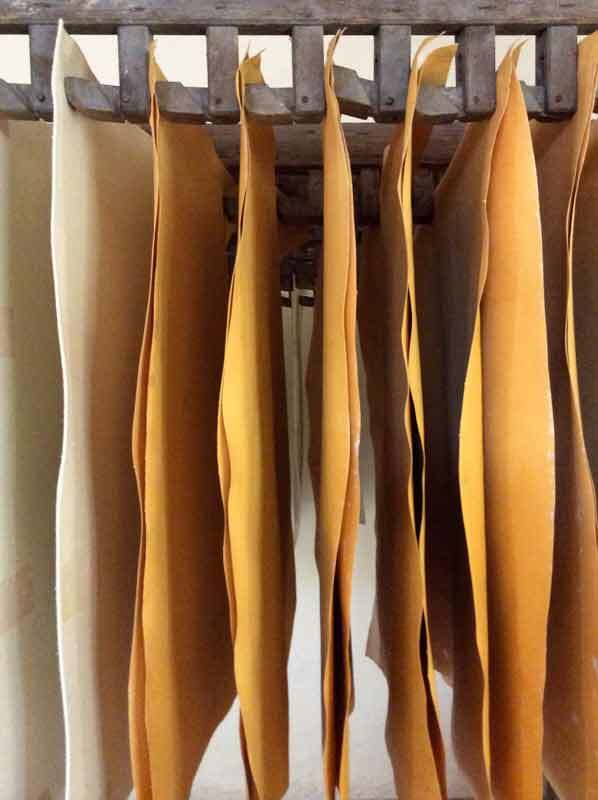 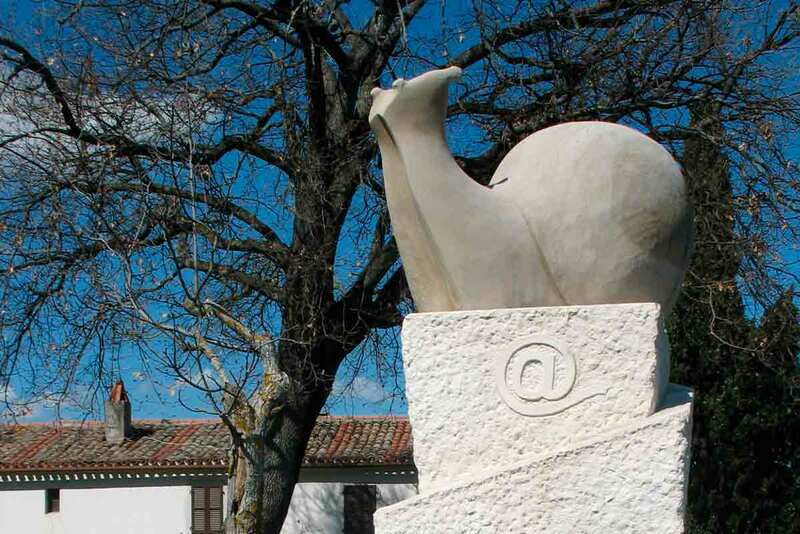 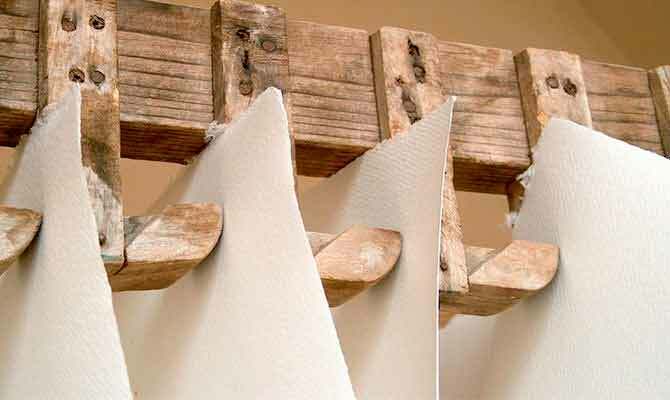 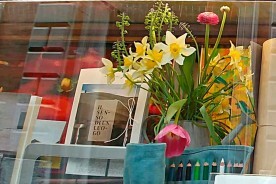 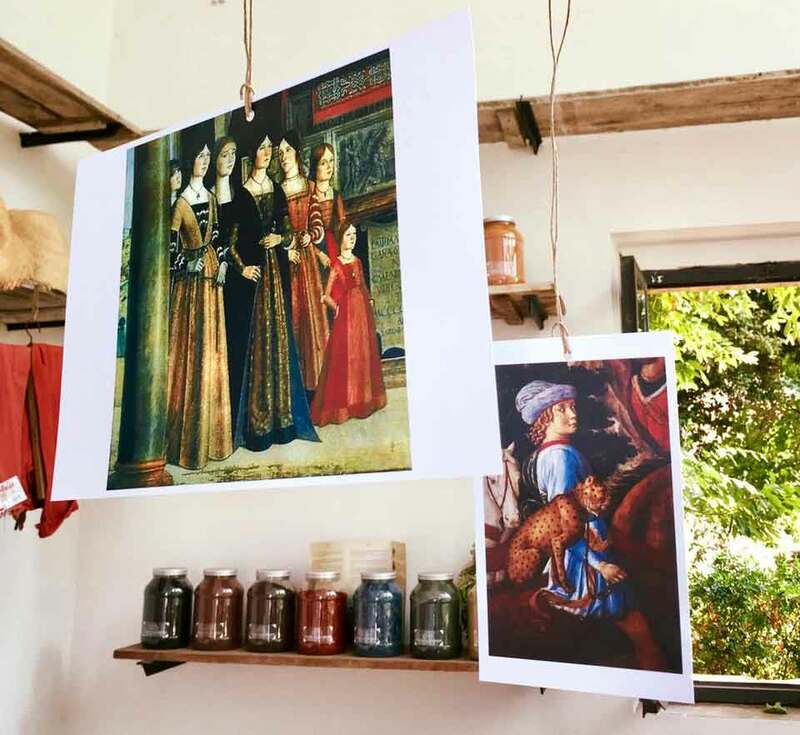 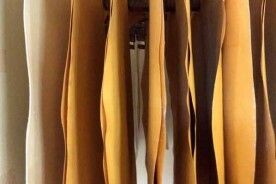 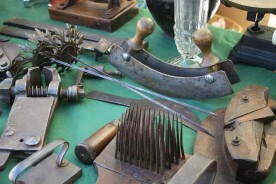 In Fabriano you may visit the Museo della Carta e della Filigrana where you’ll learn about the paper making process and the filigrana (watermark) tradition. 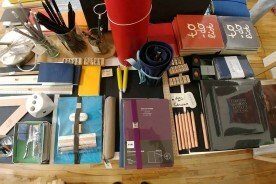 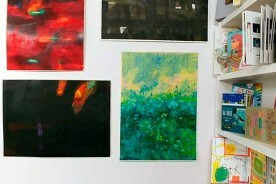 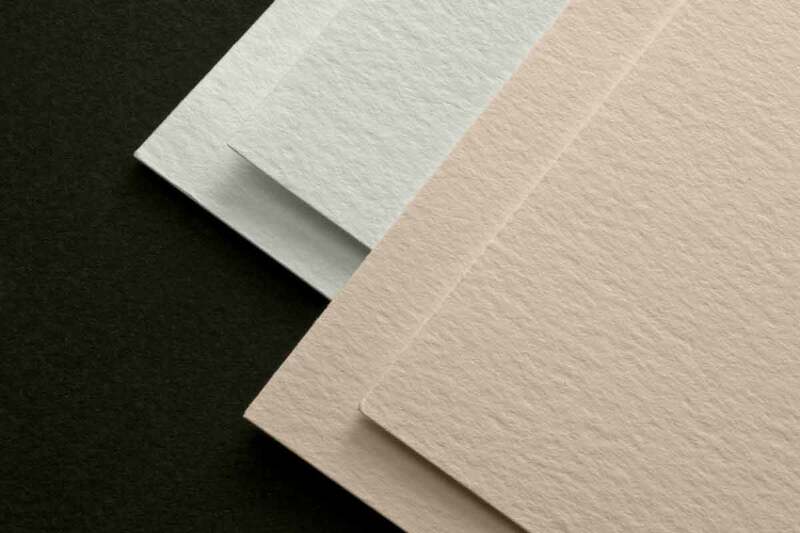 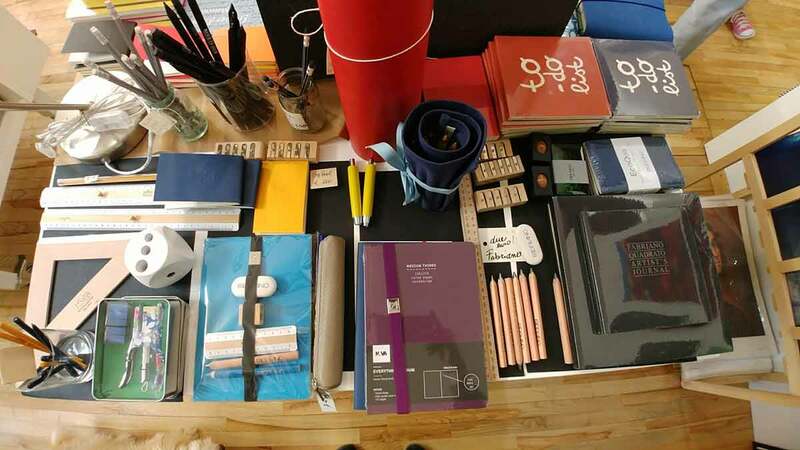 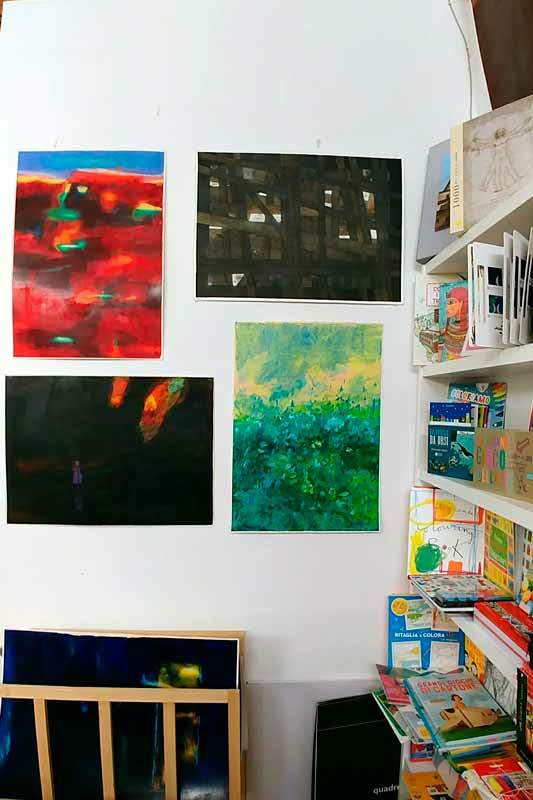 Of course you can also buy the renowned paper used by artists all over the world! 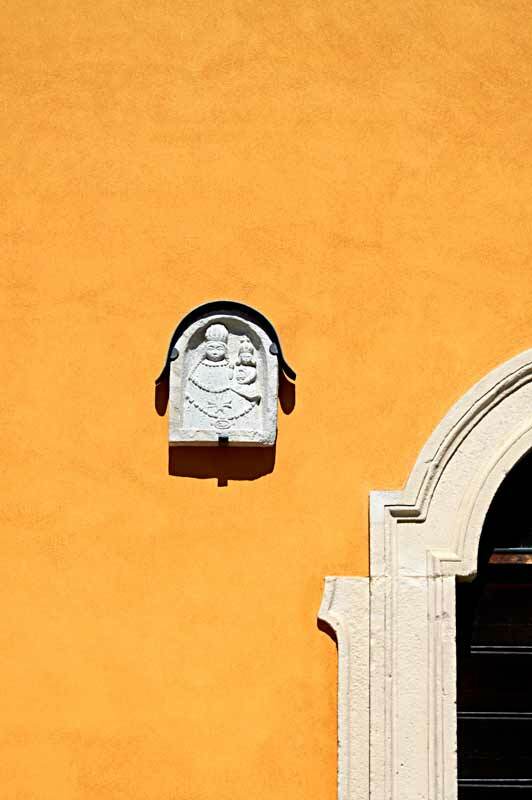 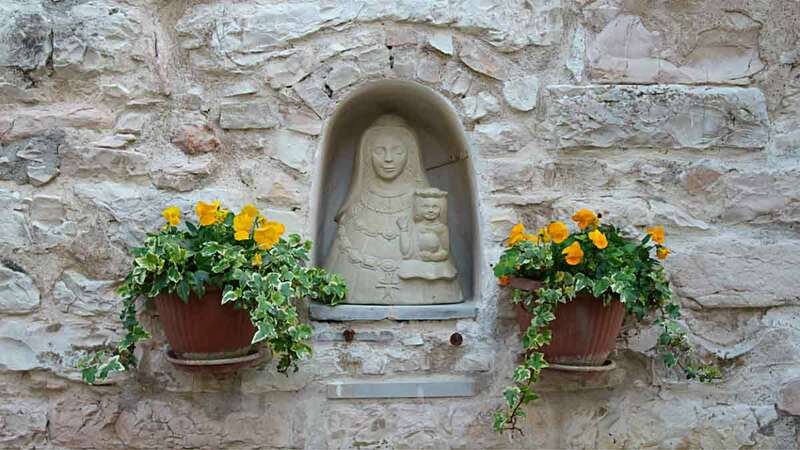 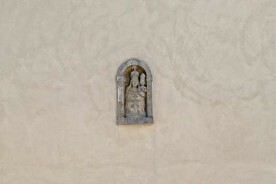 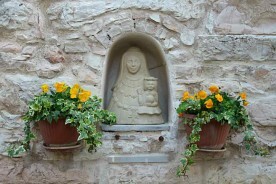 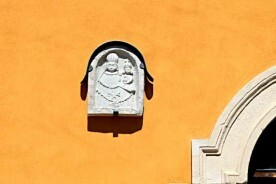 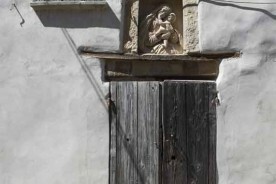 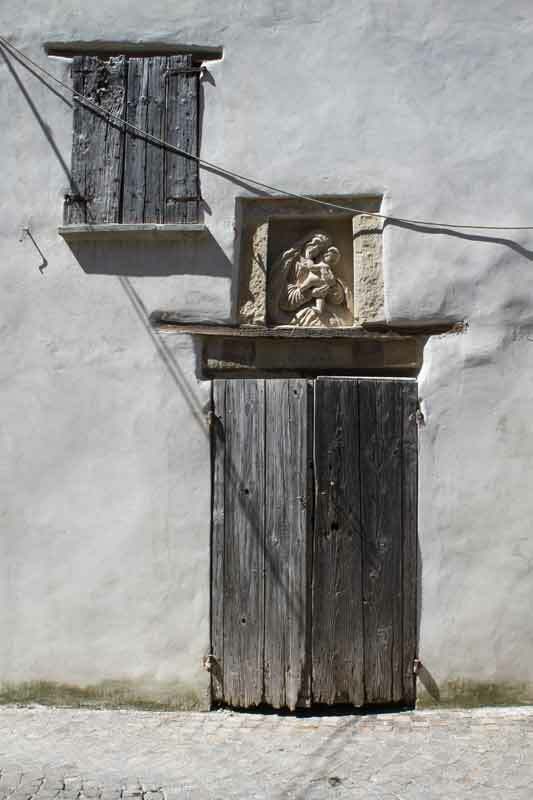 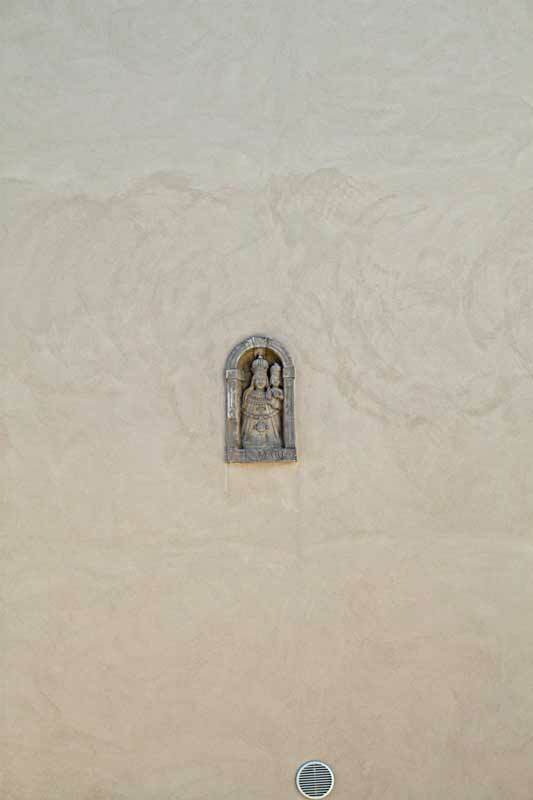 The carving of sandstone from local quarries has been performed in Sant’Ippolito since the 14th century. 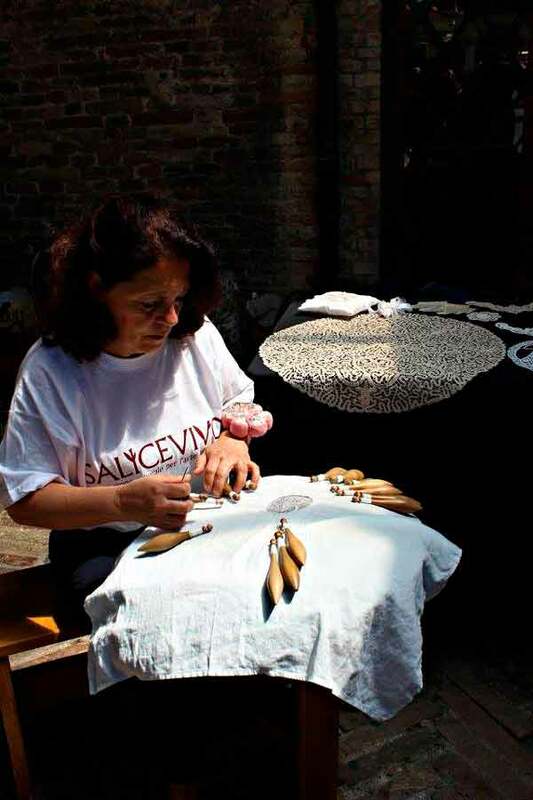 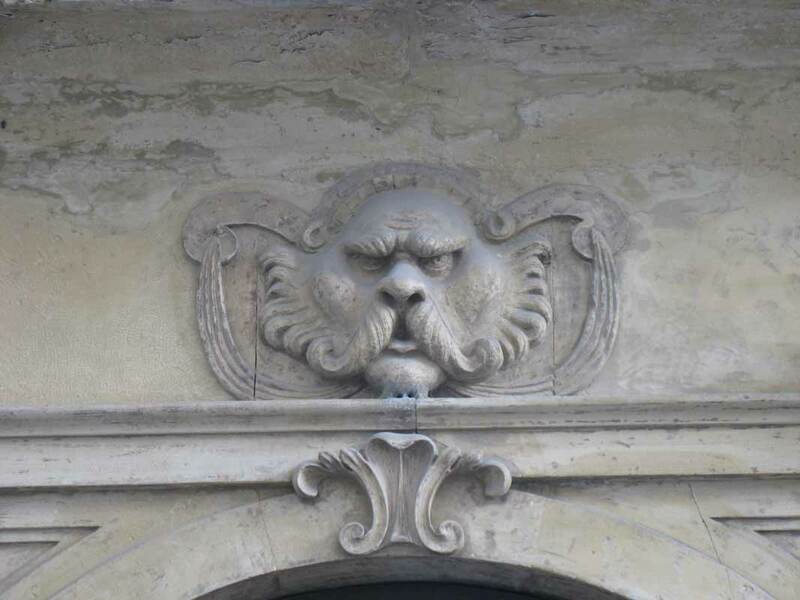 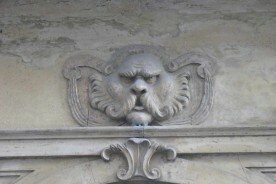 The stone-dressers from Sant’Ippolito worked in Italy and abroad, decorating, namely, the Popes’ Palace in Avignon. 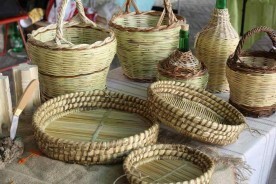 The tradition of these artisans is still alive today and both recreates the old designs and creates new ones. 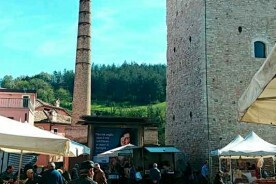 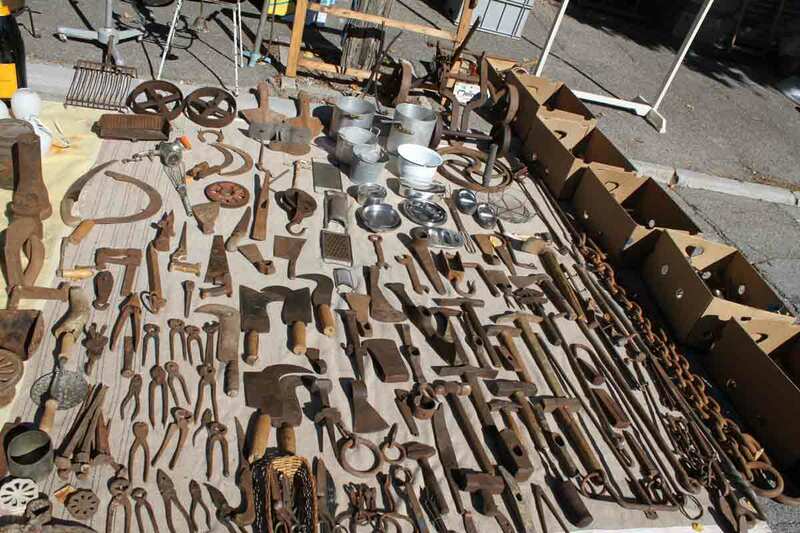 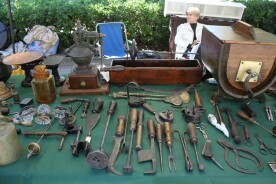 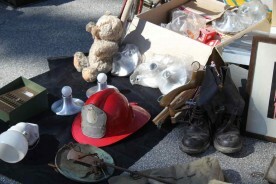 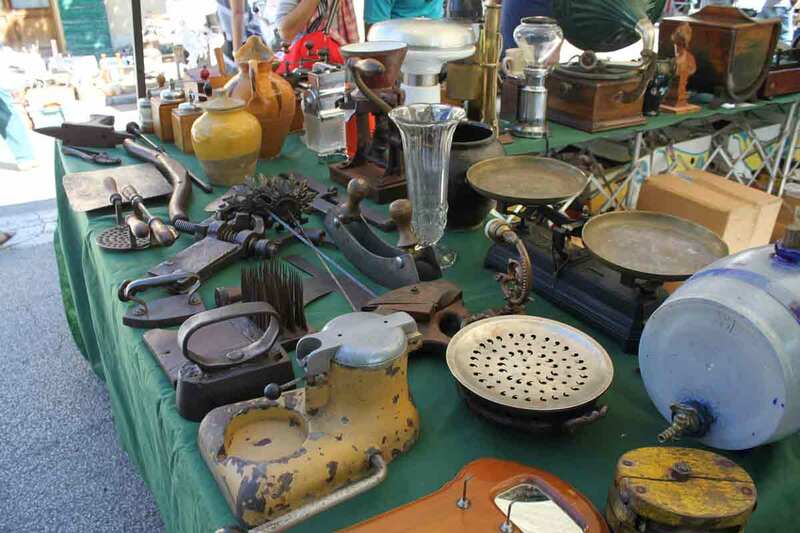 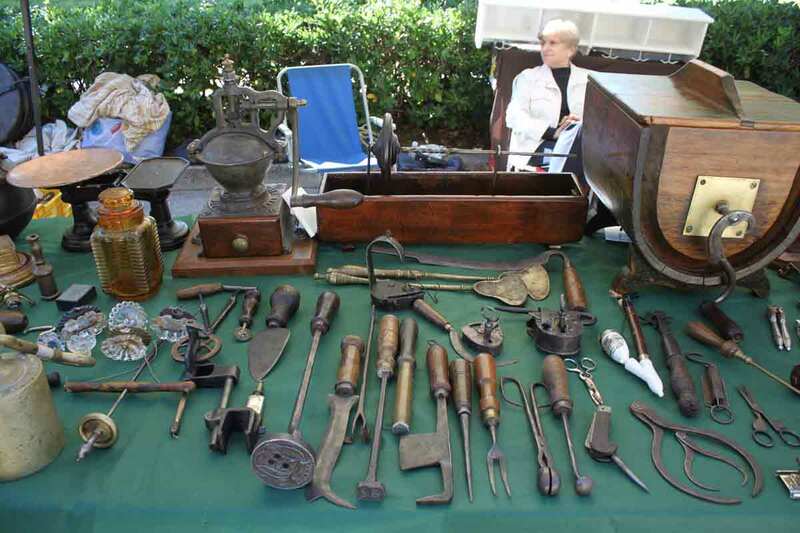 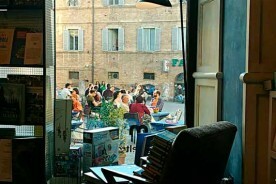 In Sant’Ippolito there’s a stone-dressing museum and a festival. 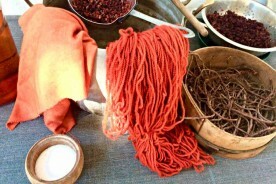 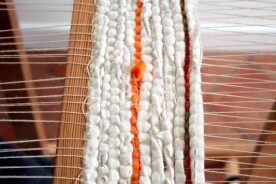 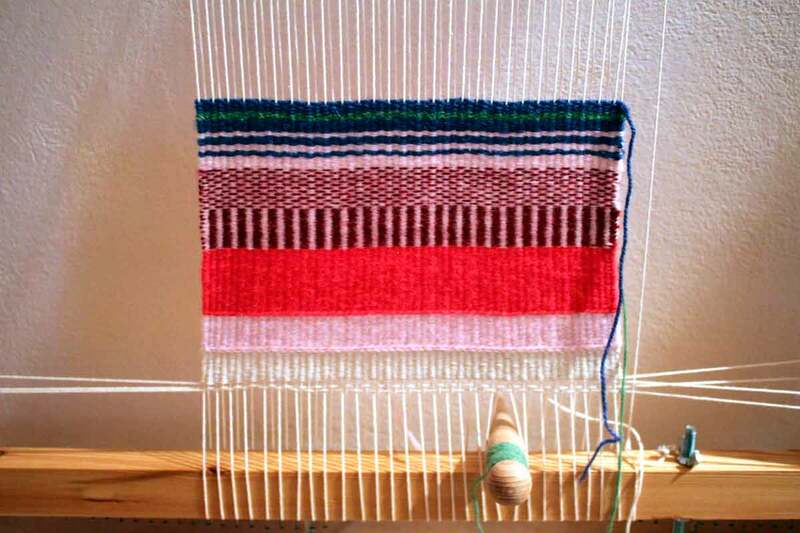 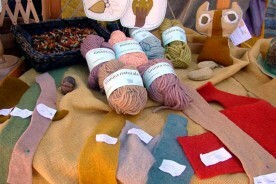 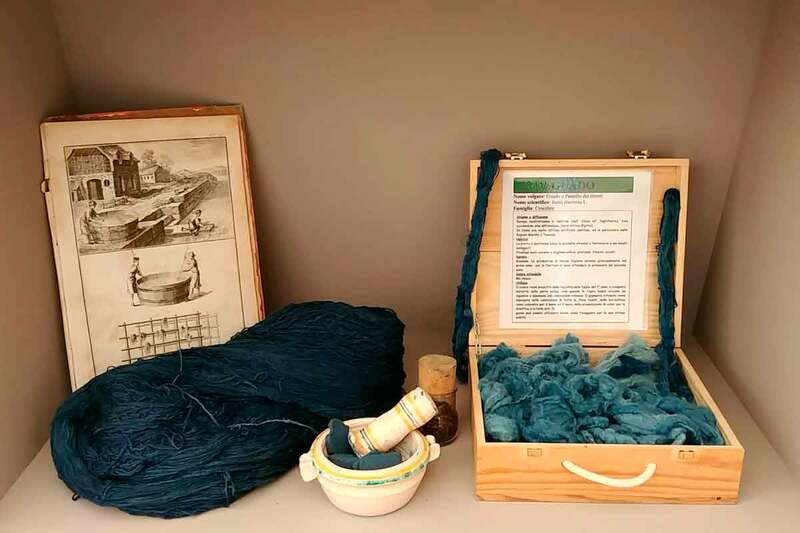 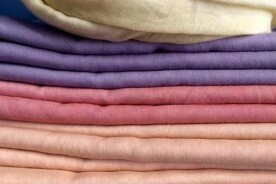 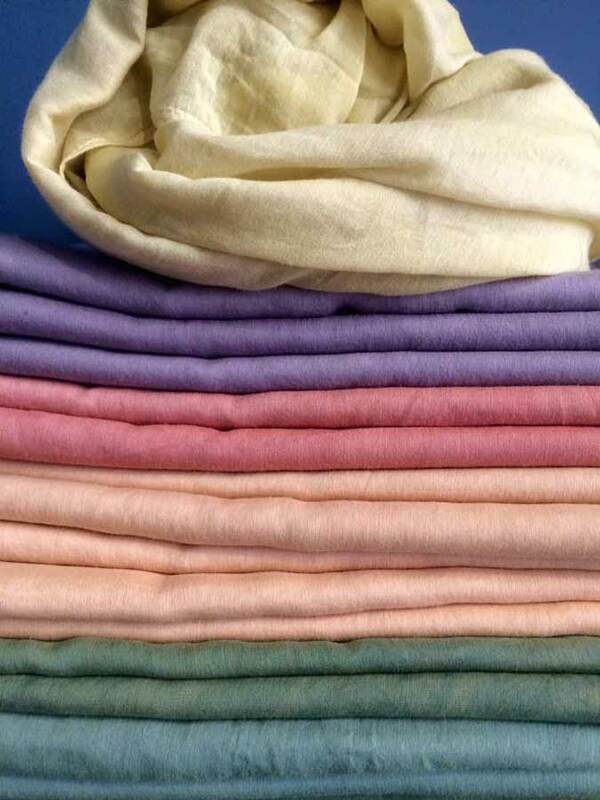 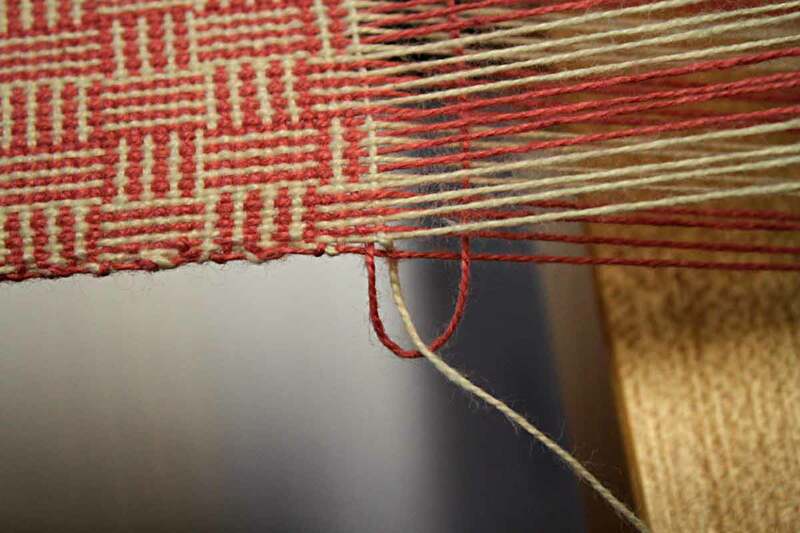 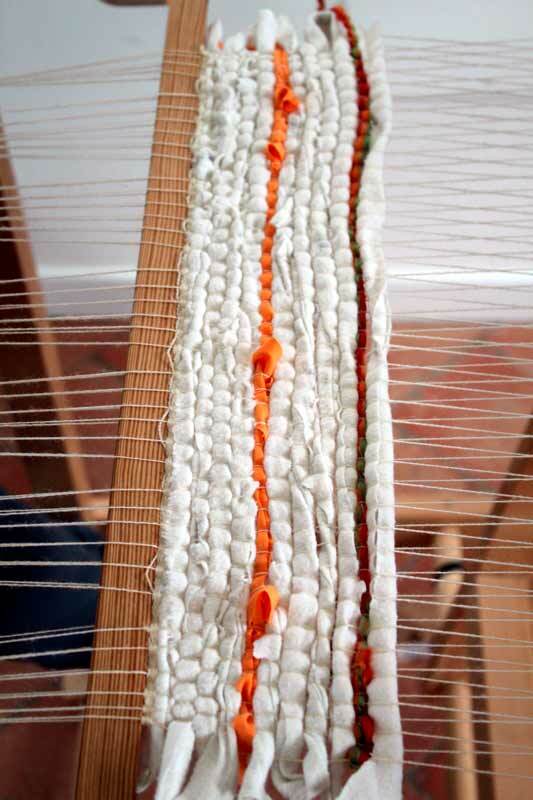 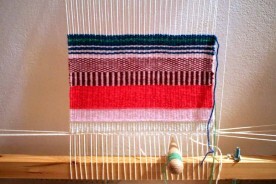 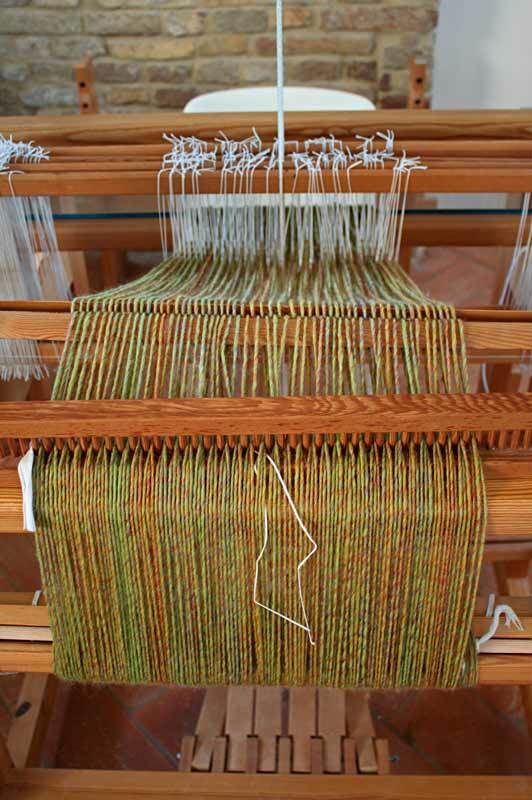 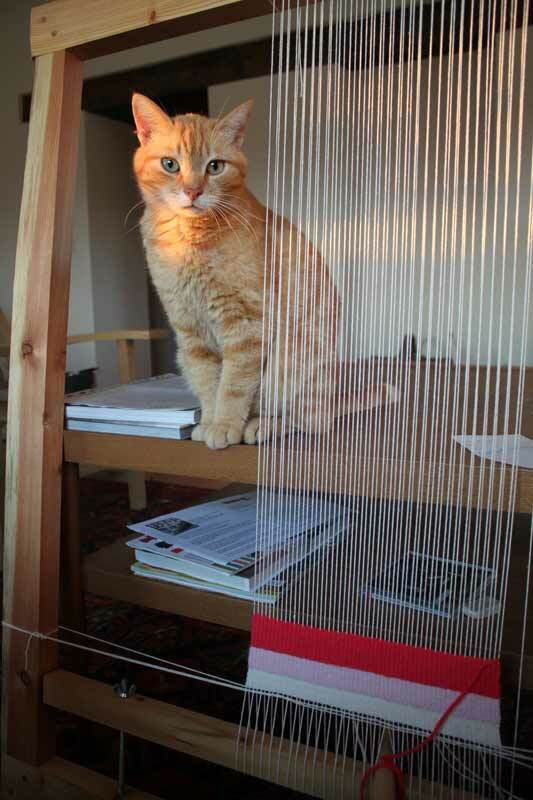 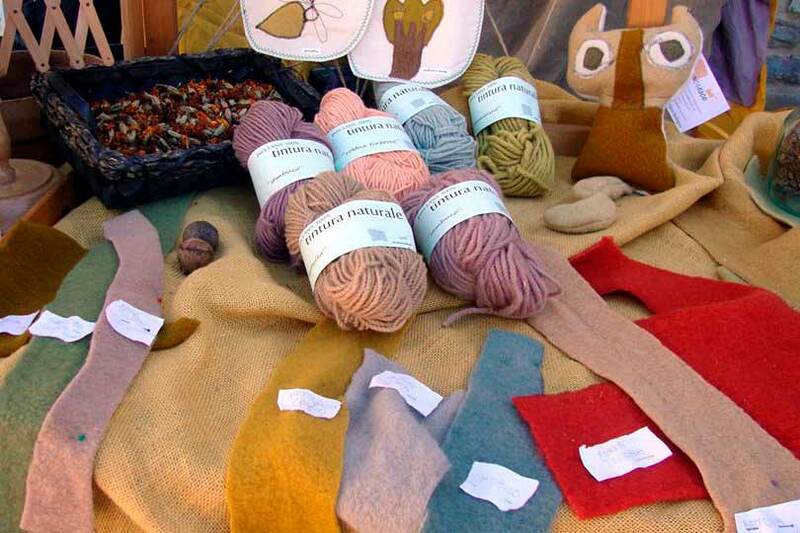 Activities such as wool dyeing with natural pigments, spinning, and weaving, that used to be carried out in every household and then almost disappeared, are now being revitalized by the new generations and contemporary artisans are doing a wonderful job. 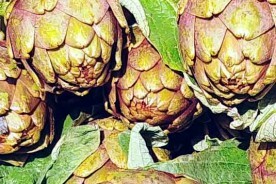 The Apennines between Northern Le Marche, Umbria and Tuscany was, between the 13th and the 18th Century one of the bigger woad growing areas in Europe and woad dyeing has a long tradition here. 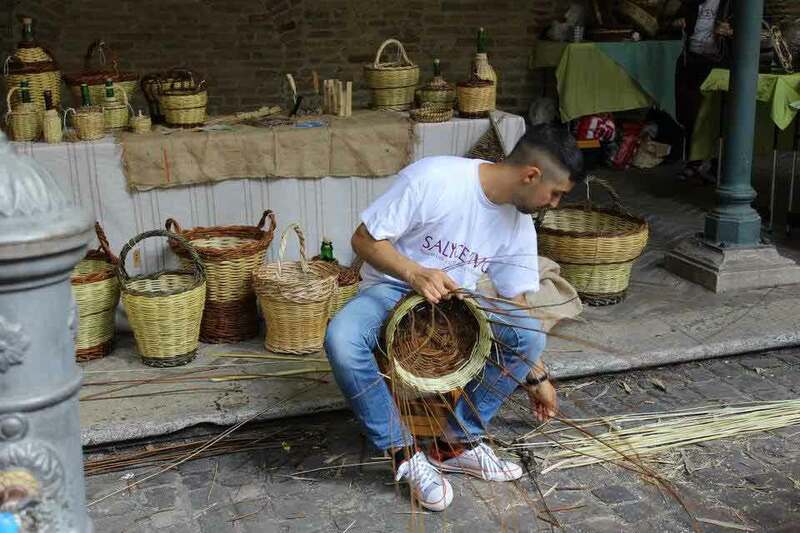 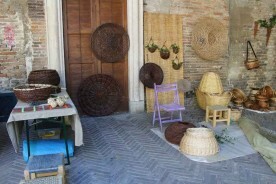 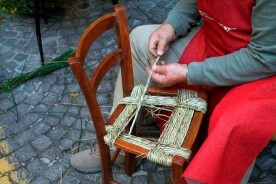 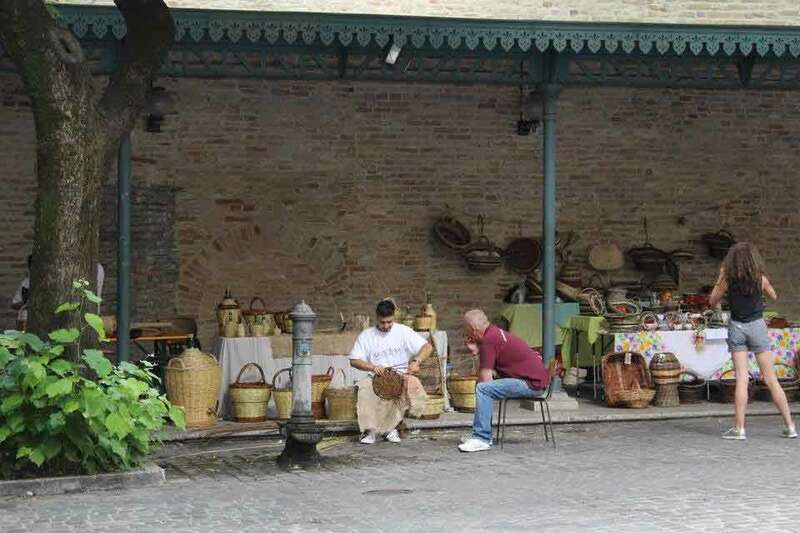 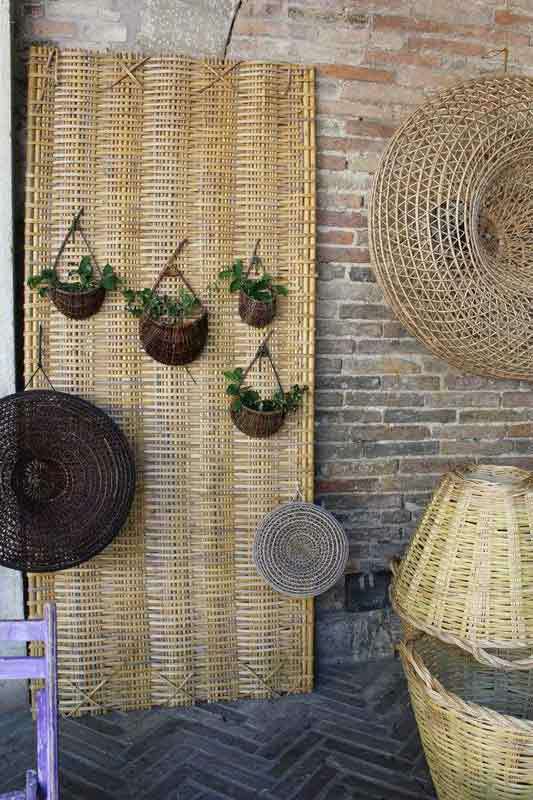 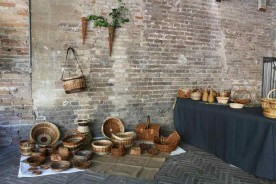 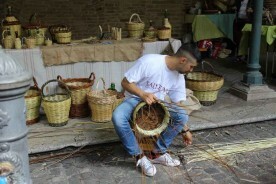 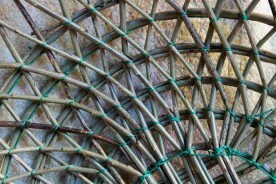 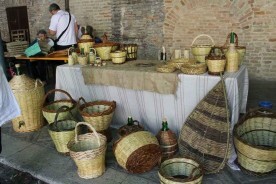 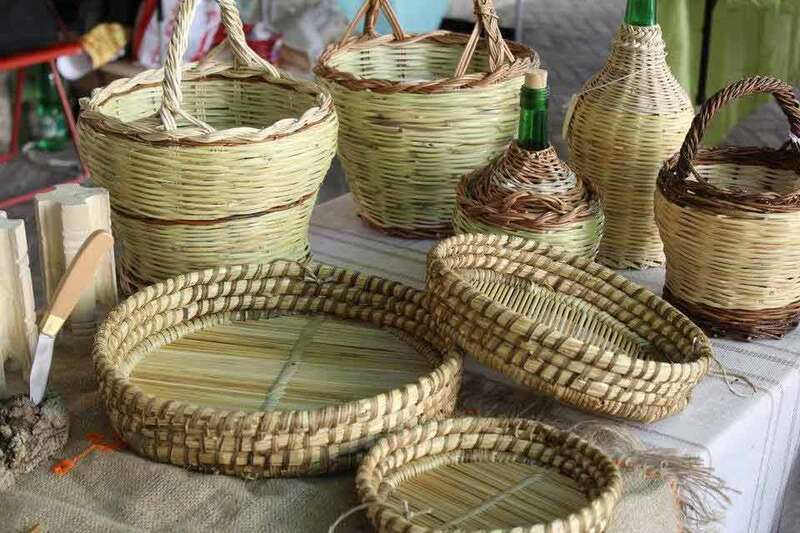 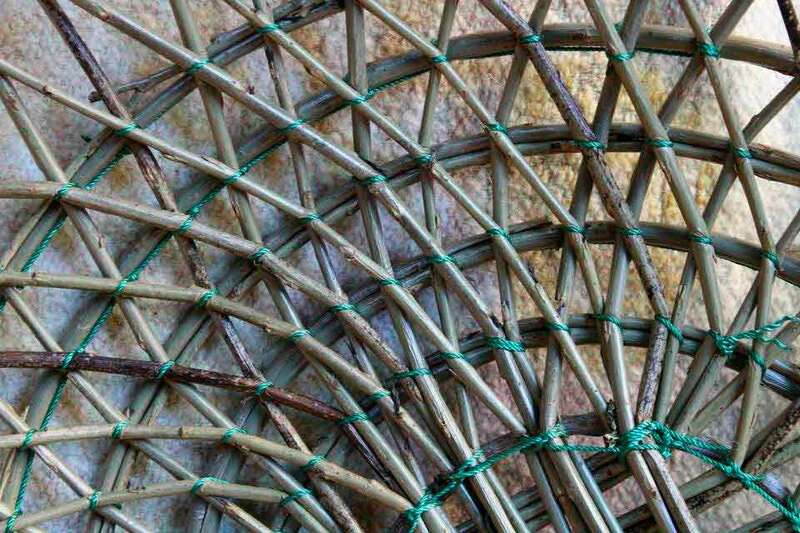 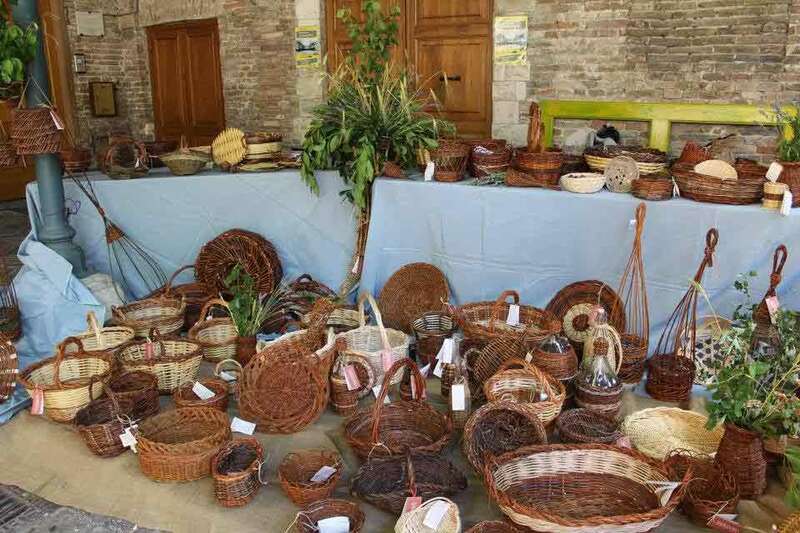 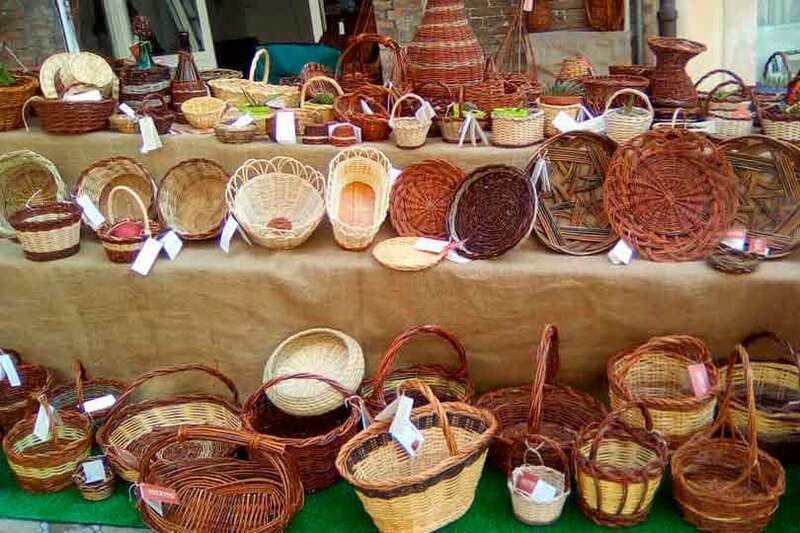 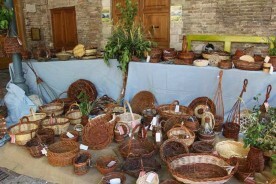 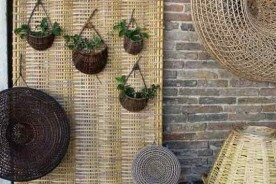 In the old days baskets were used in all everyday activities, now the purpose is essentially decorative, but artisans still use the old techniques and the knowledge of all the natural materials. 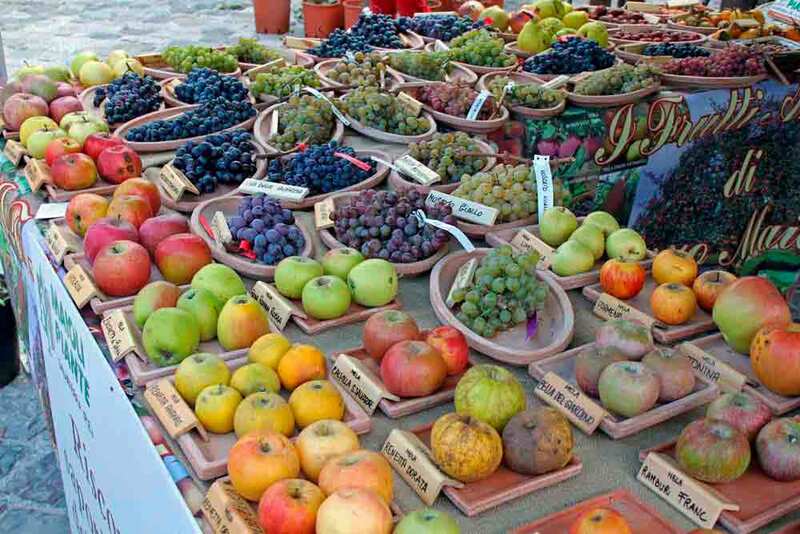 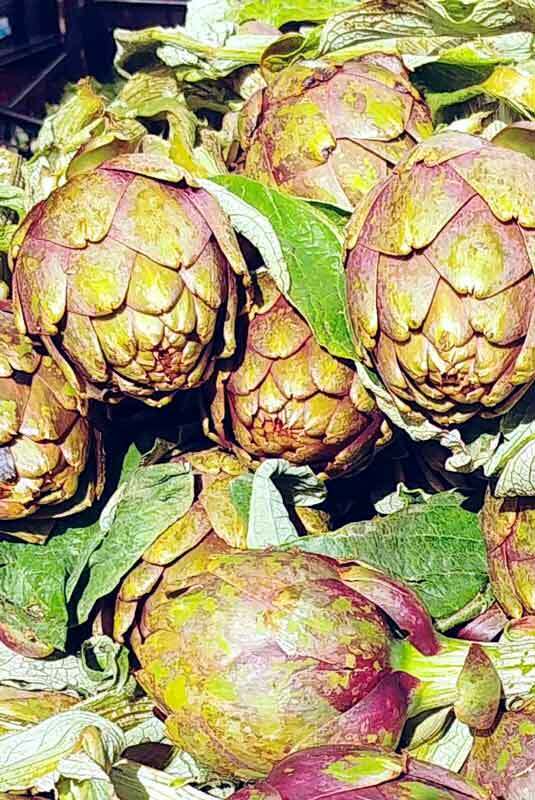 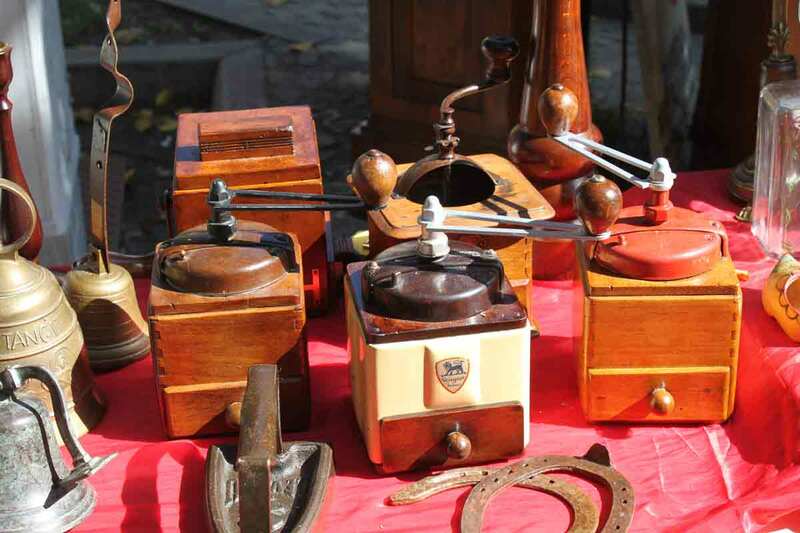 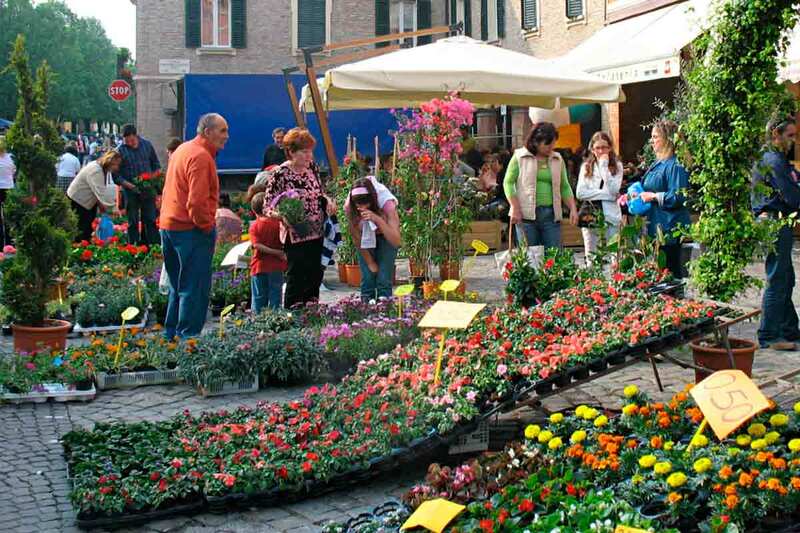 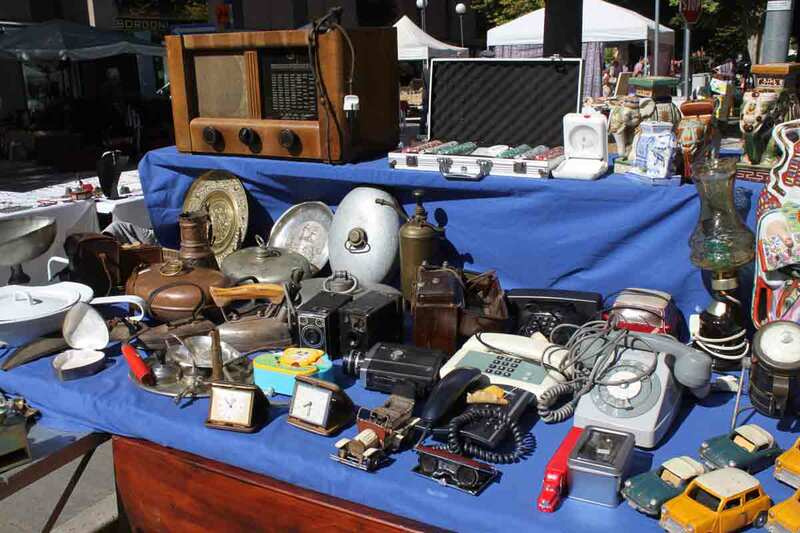 During the whole Summer and Autumn you’ll be able to enjoy fascinating markets that are held during most local feasts and fairs where you can find different kind of goods, depending on the “theme” of the fair and the season. Usually locally produced food is available to eat or buy! 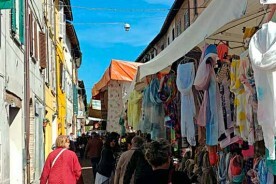 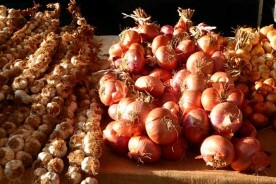 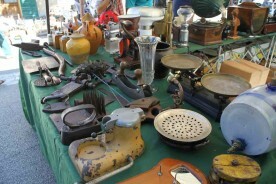 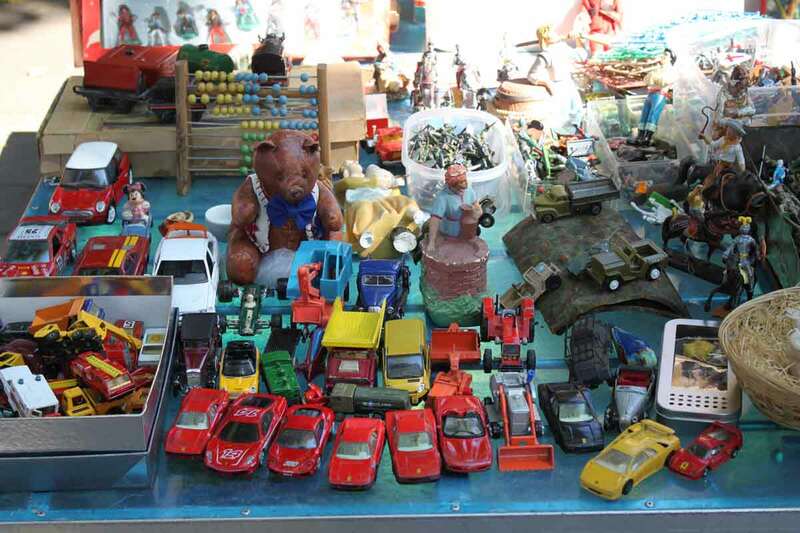 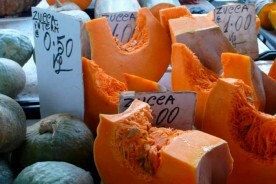 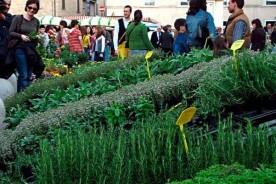 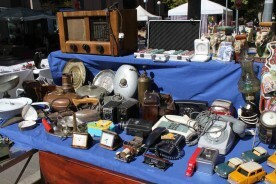 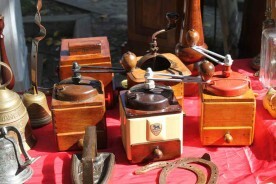 Throughout the year, in every town there is a weekly market that sells food, clothing, household products and much more. 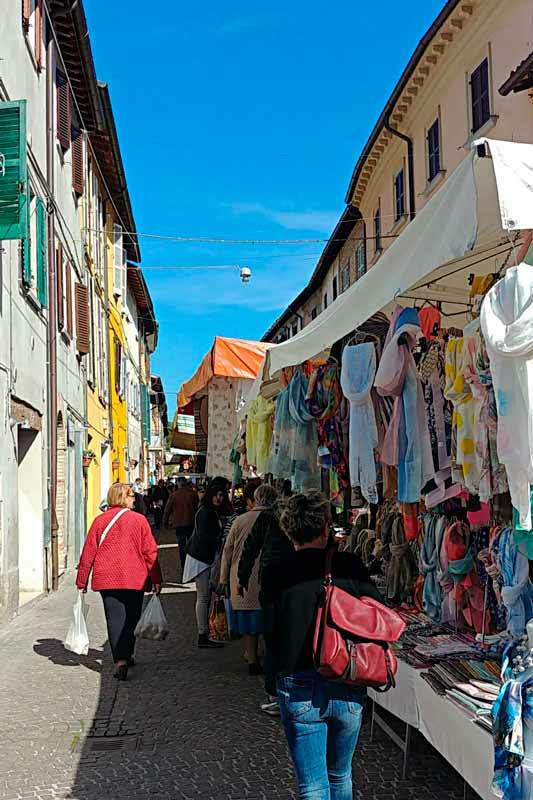 Markets are an interesting way to mix with the locals! 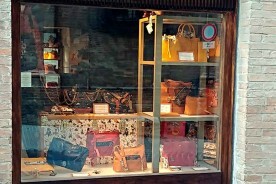 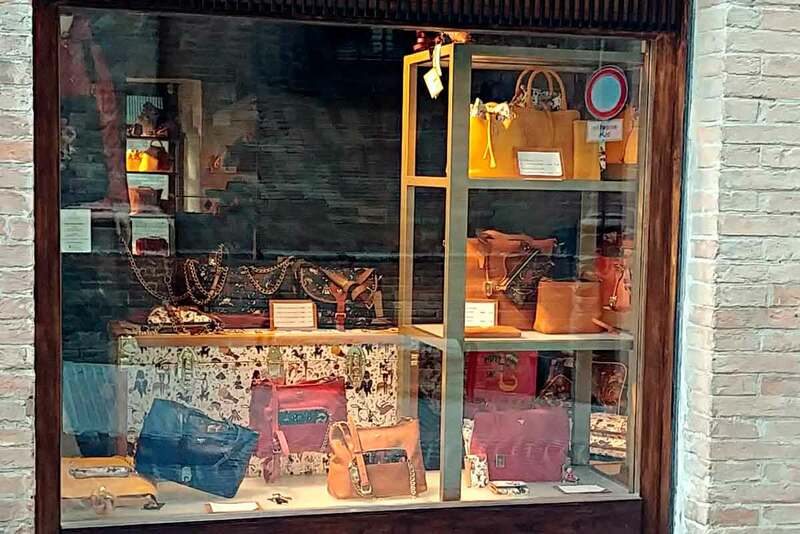 Many worldwide brands were born in Le Marche, such as Tod’s, Guzzini, Byblos, Piero Guidi. 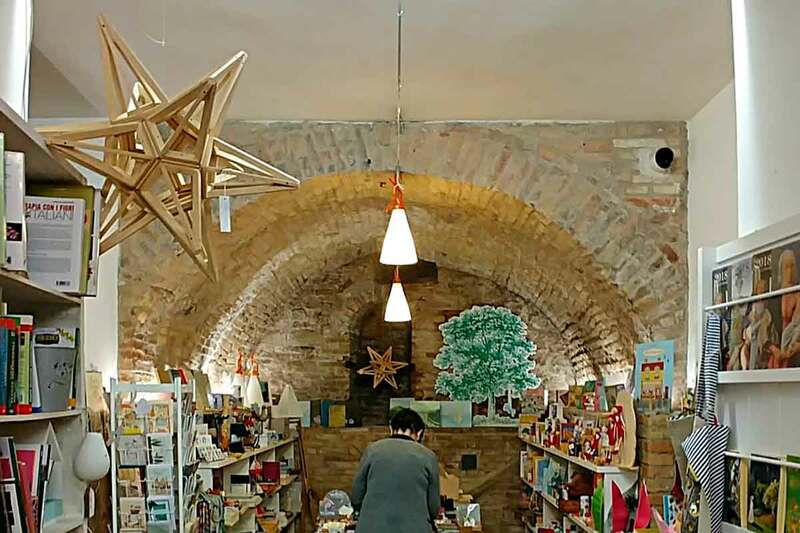 Even if the biggest concentration of outlet stores in Le Marche is located in the South of the region, a short drive from Valle Nuova you will find some great outlet stores and beautiful shops. 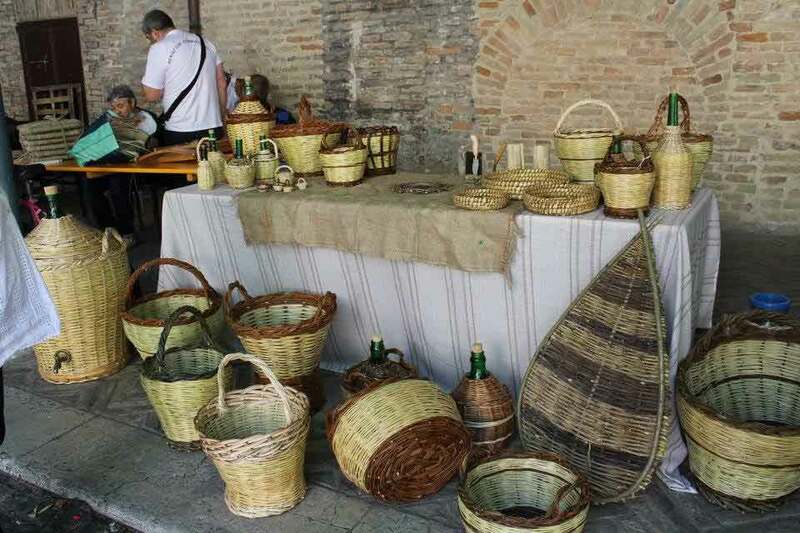 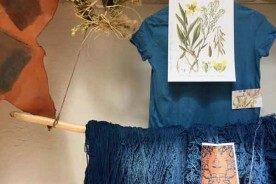 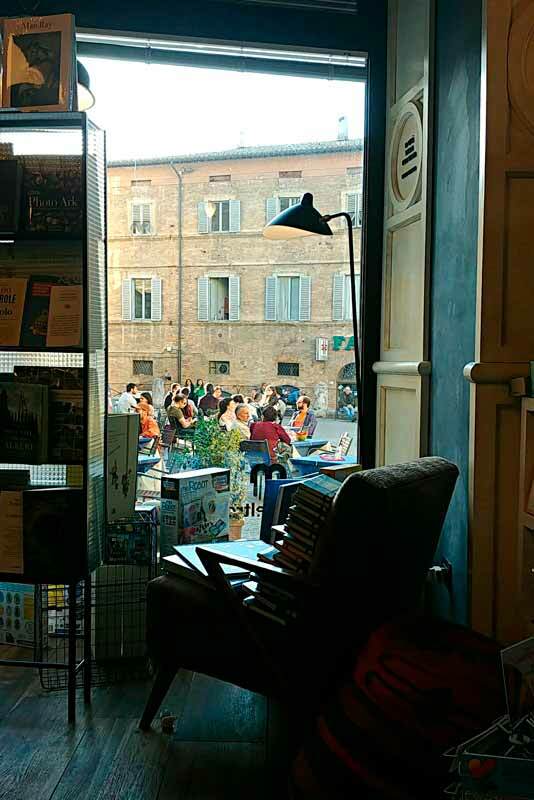 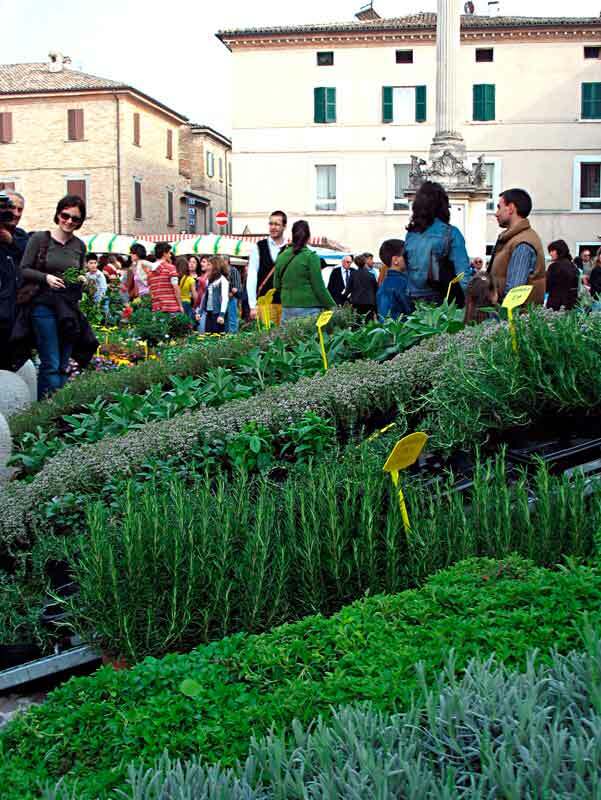 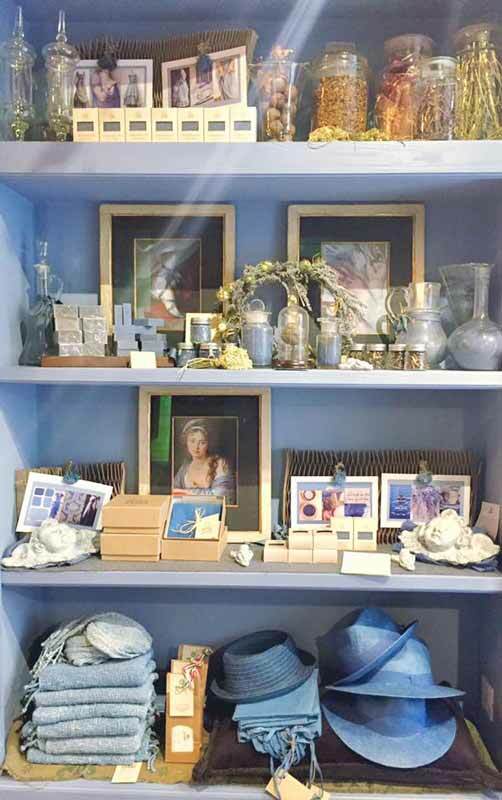 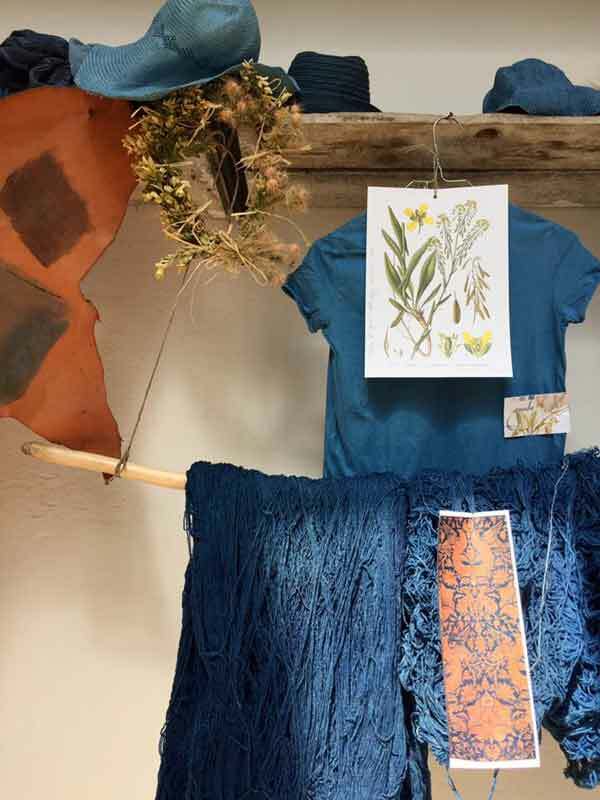 We specially like “Guado” (woad) in Urbino, a co-selling space for artisans and an association that promotes quality handicrafts. 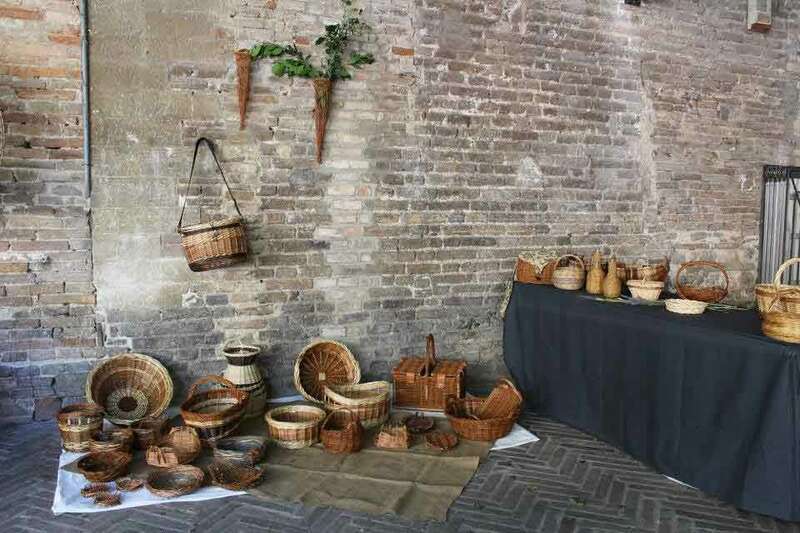 Their philosophy is that artisans need to go back to their traditional role of providing goods that are functional, durable and high quality.